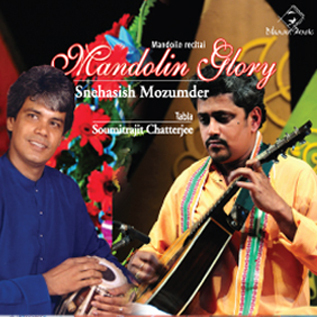 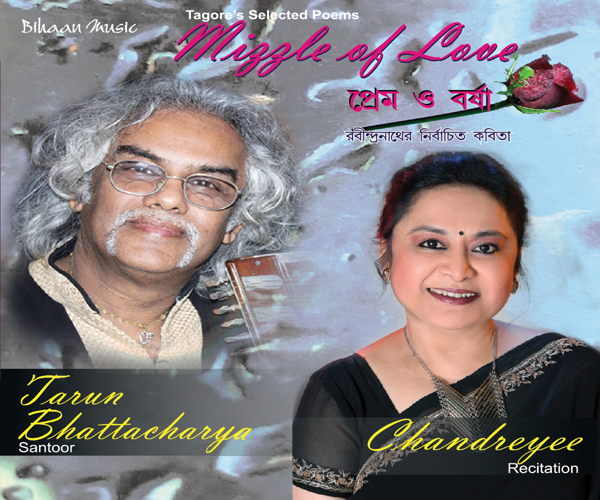 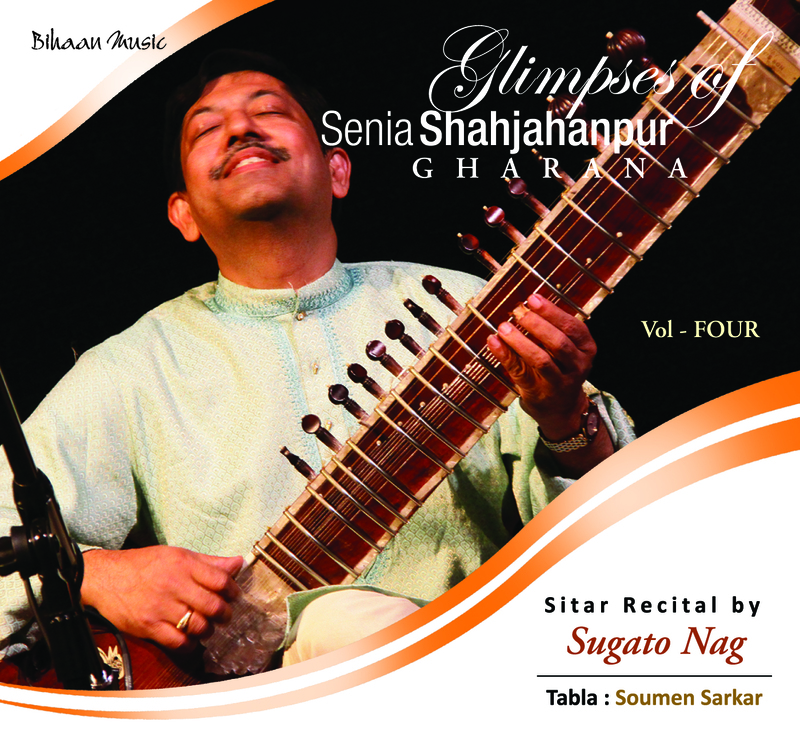 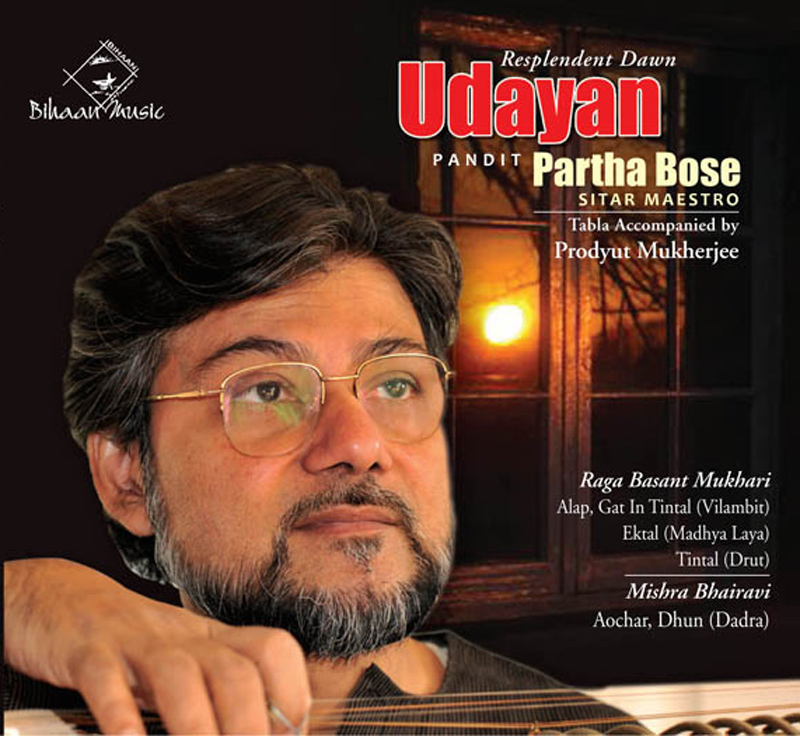 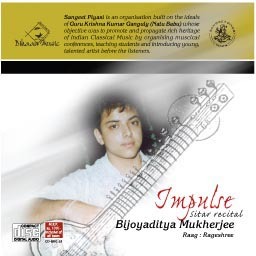 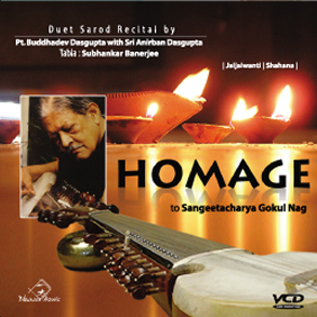 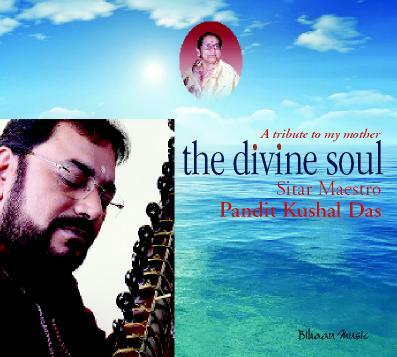 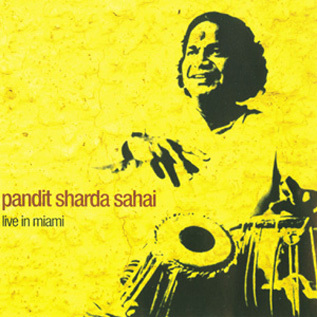 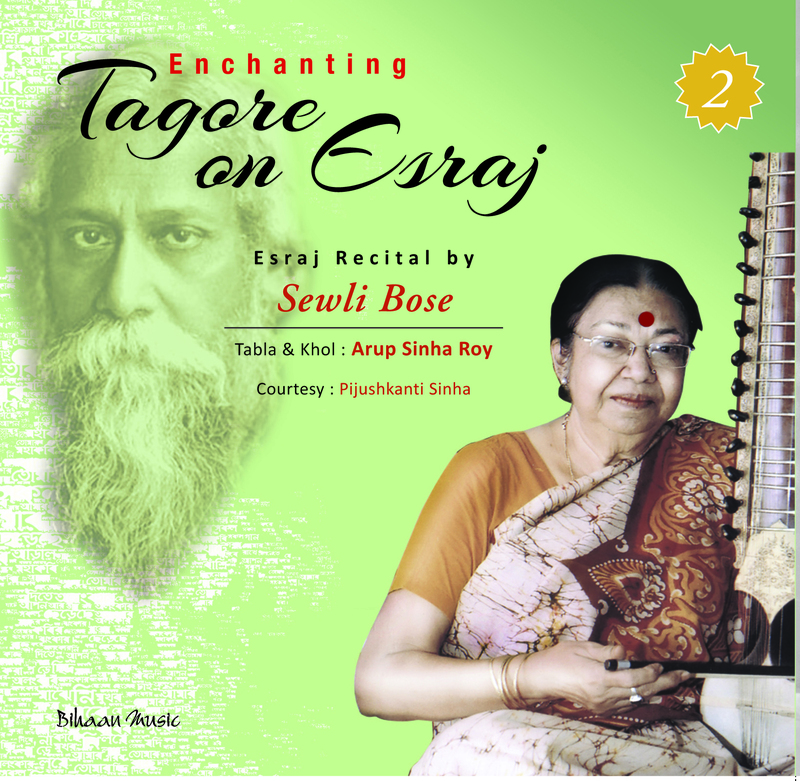 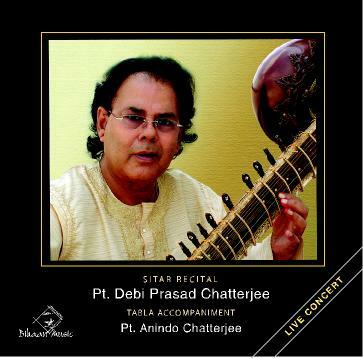 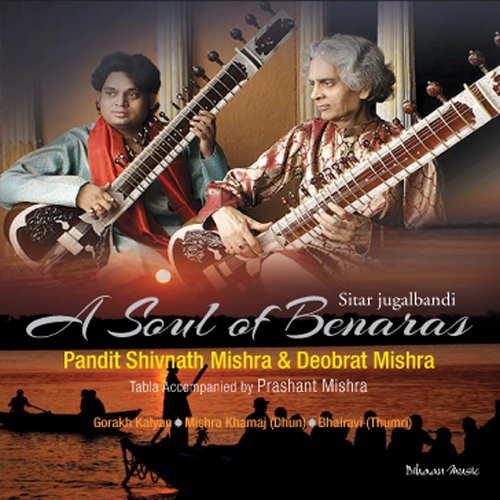 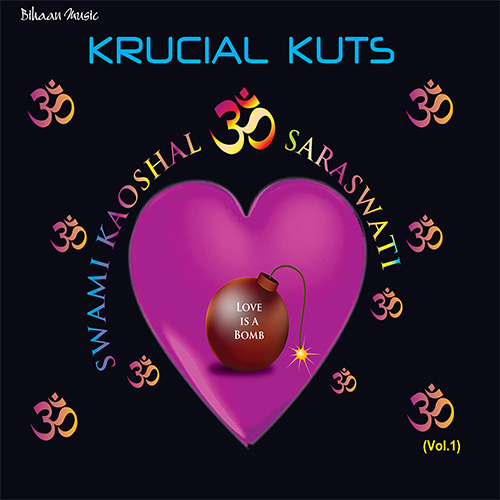 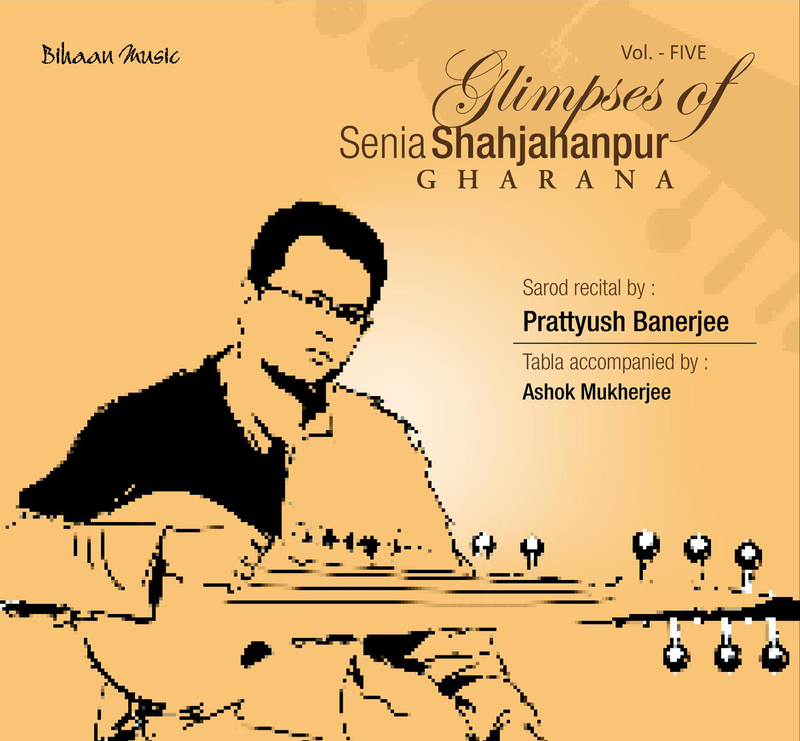 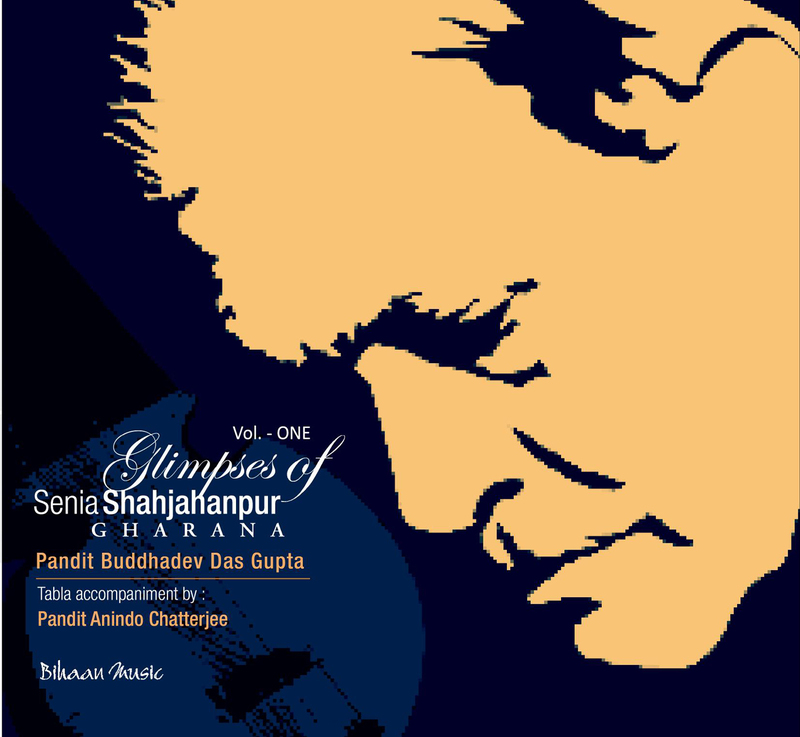 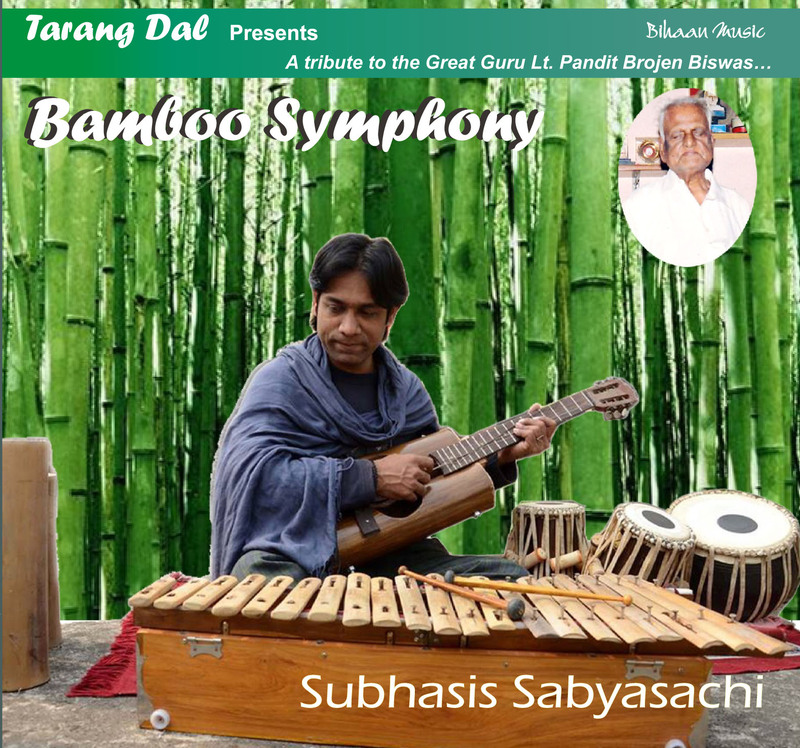 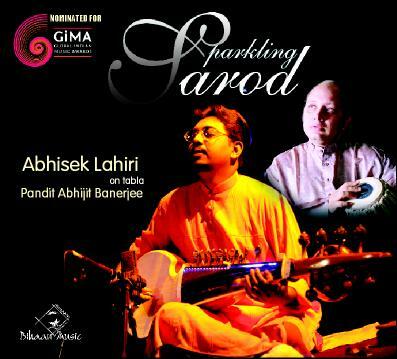 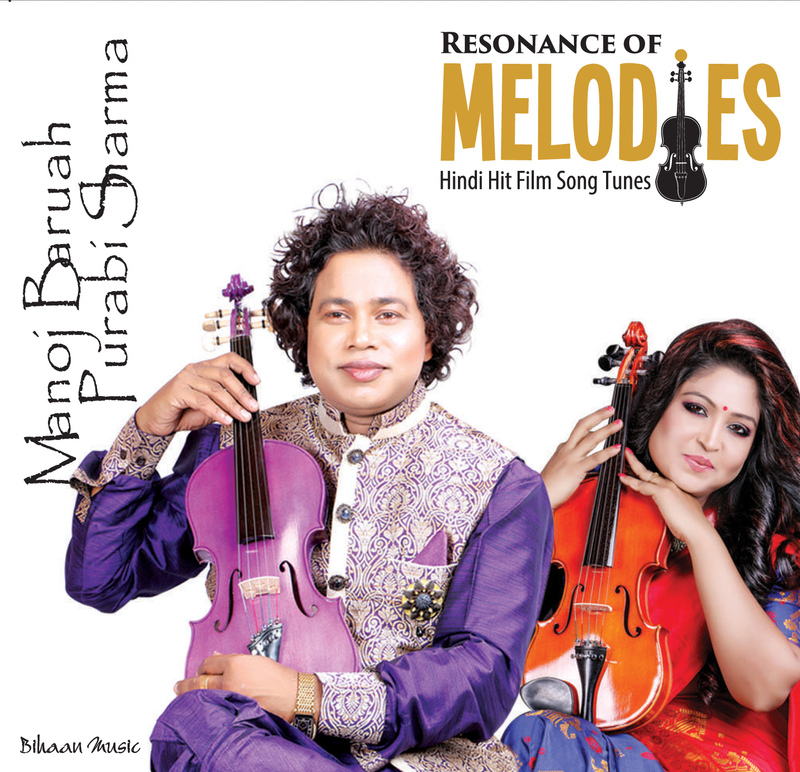 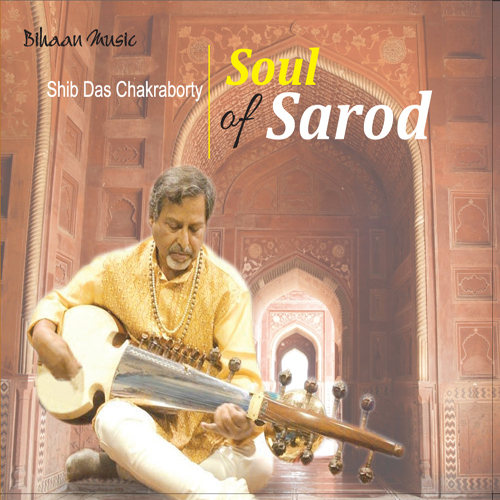 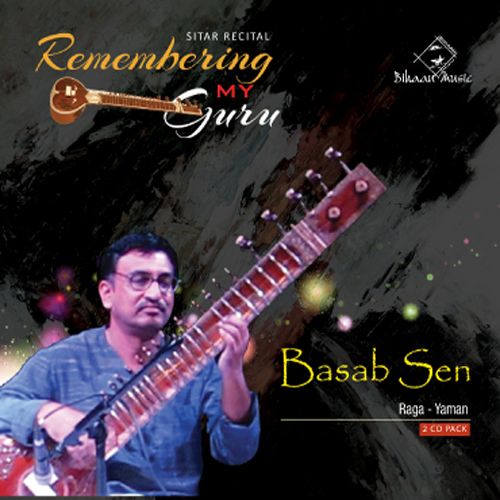 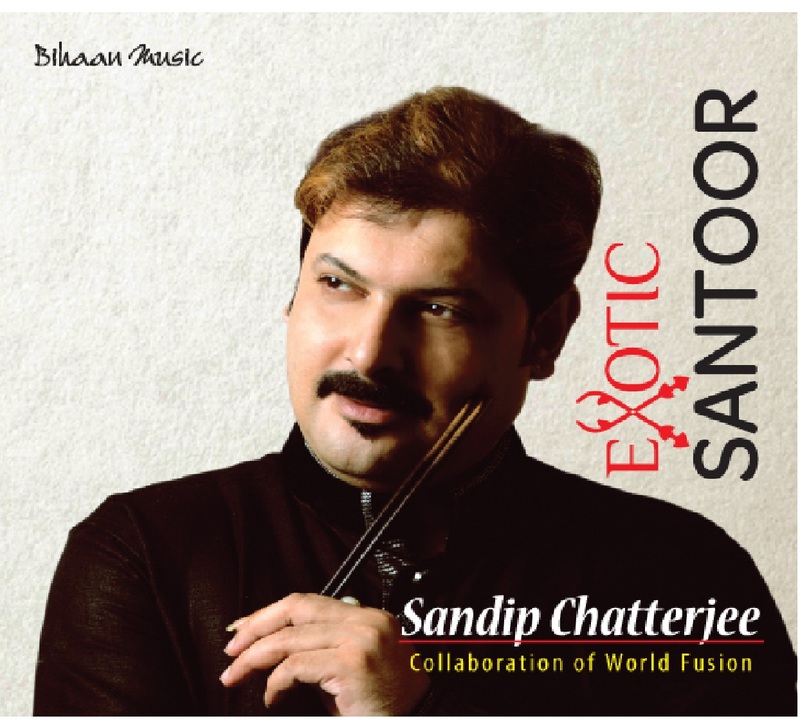 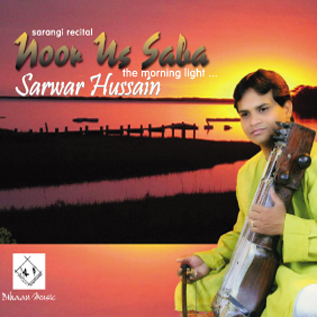 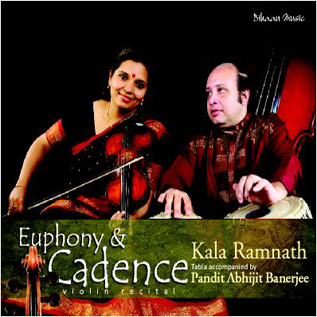 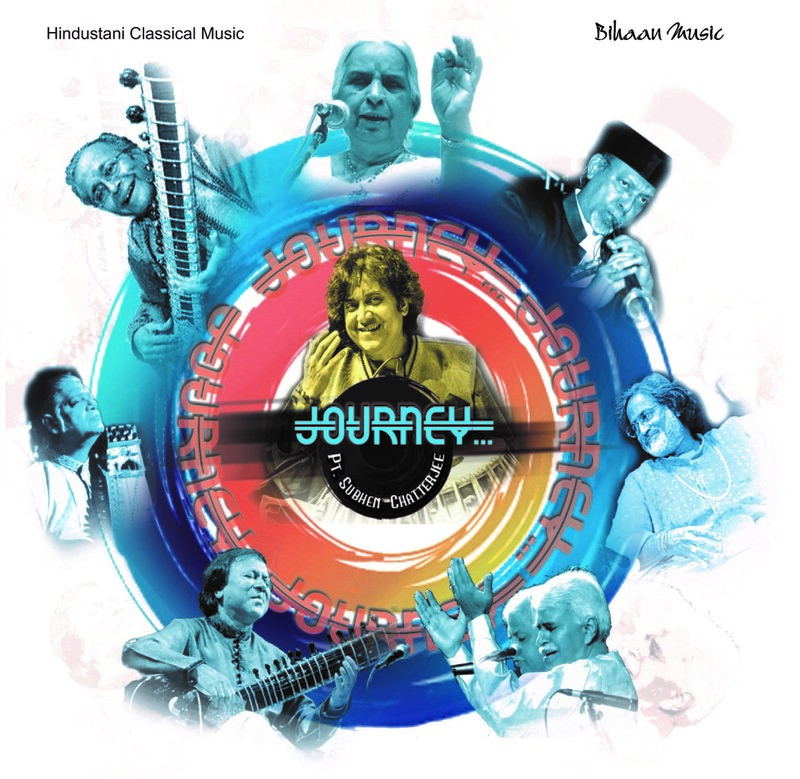 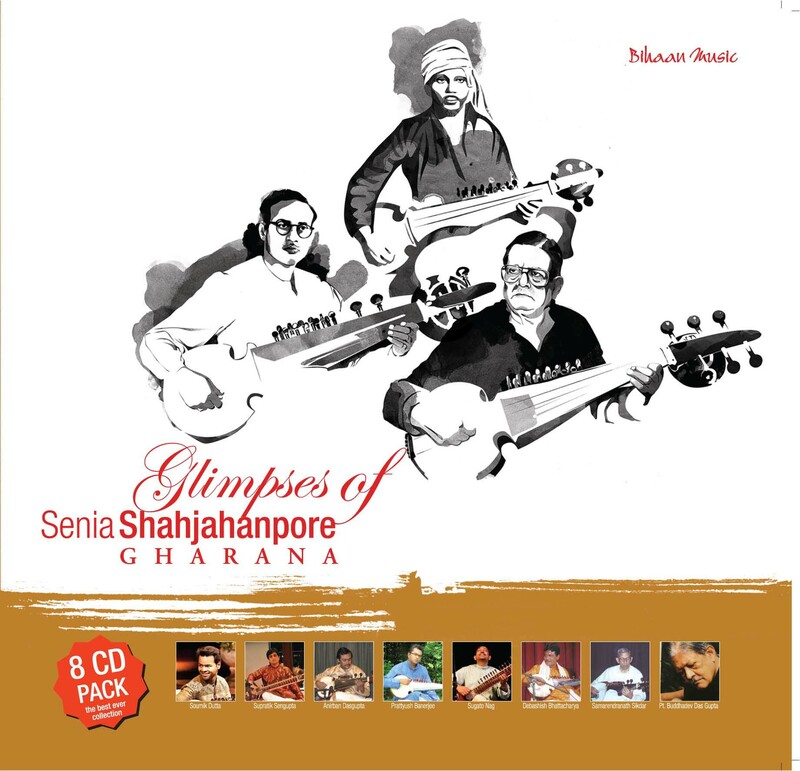 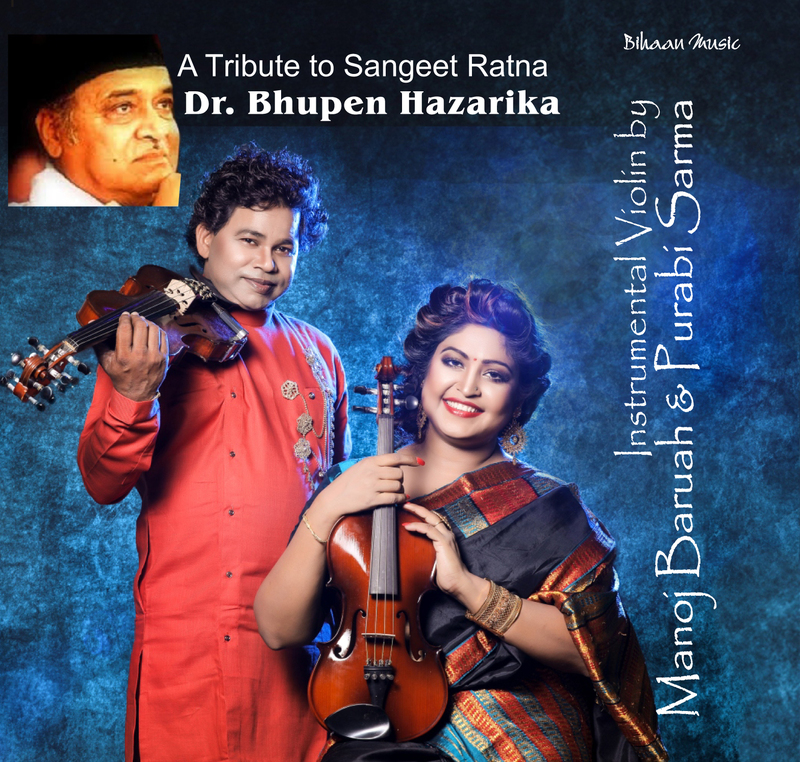 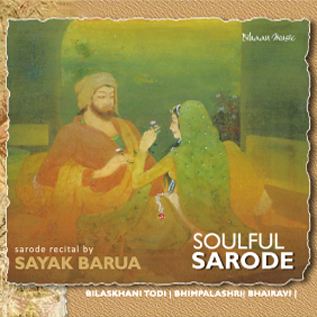 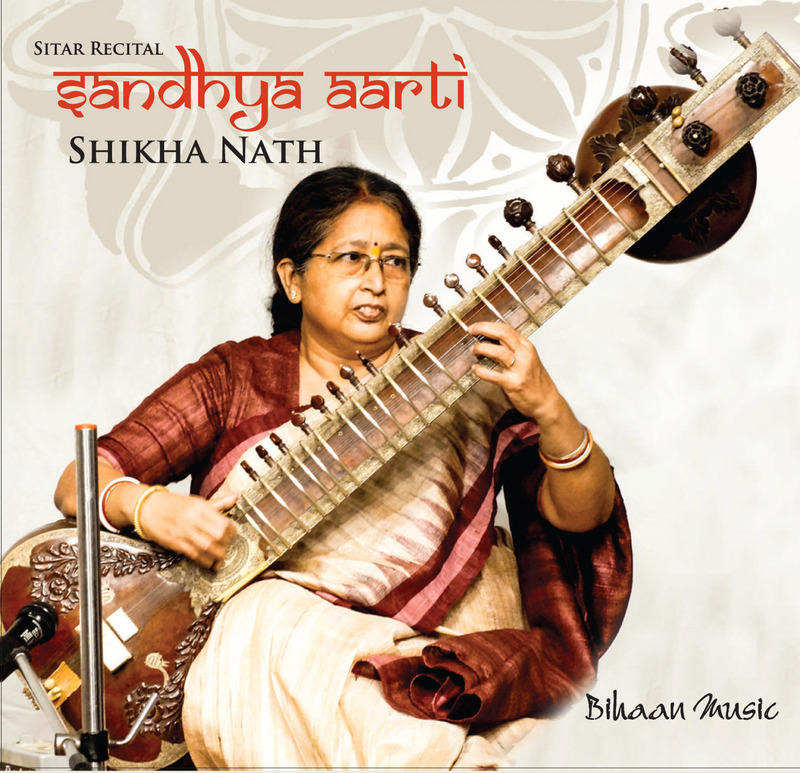 This Album as the name goes "Homage" - Sarod recital by Sarod maestro Pt Buddhadev Dasgupta is a homage to Sangeetacharya Gokul Nag. 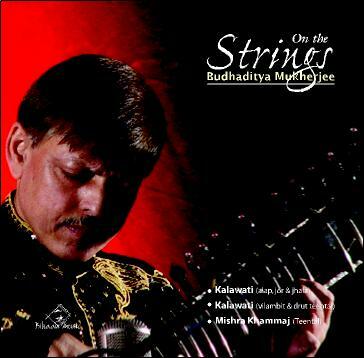 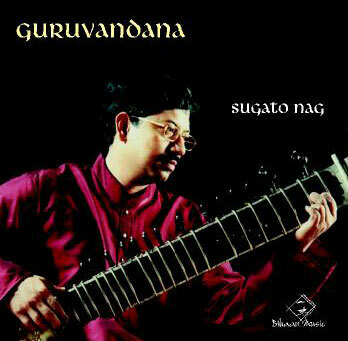 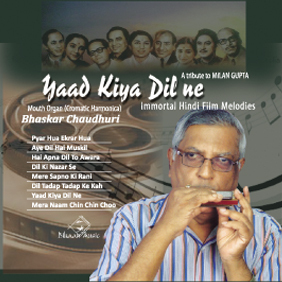 Buddhadev Das Gupta is the senior most exponent of one of the most authentic sarod gharanas today. 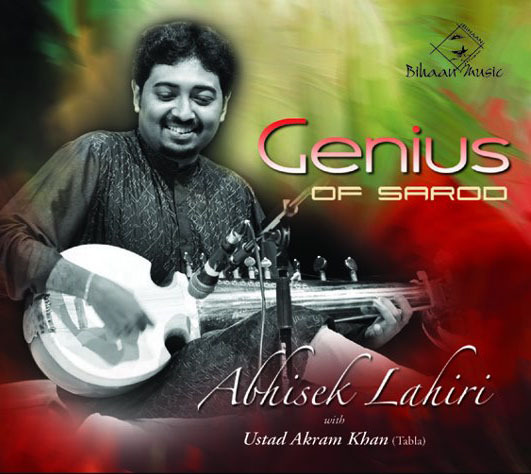 He is a true genius with numerous achievements and one of the best known cultural ambassadors of our country. 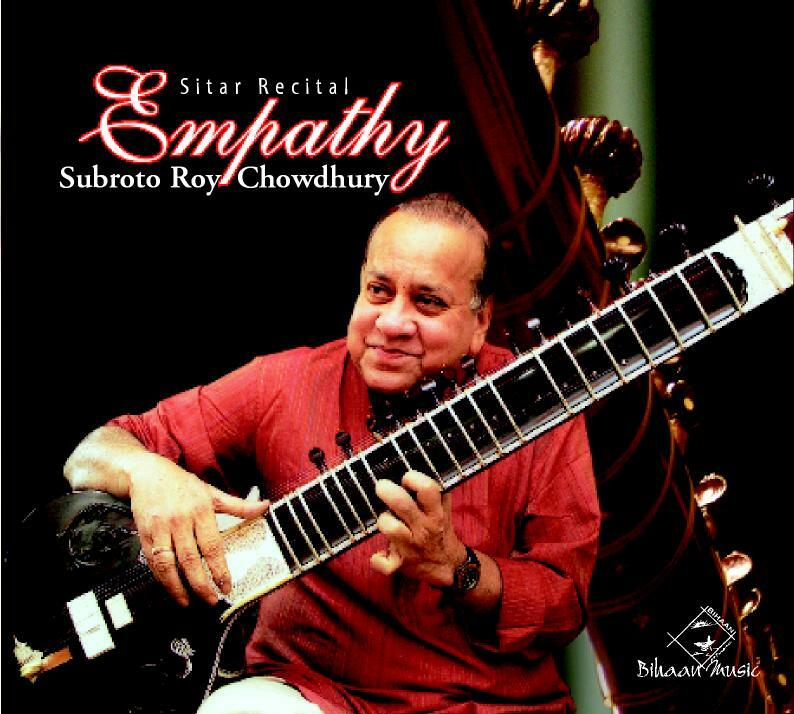 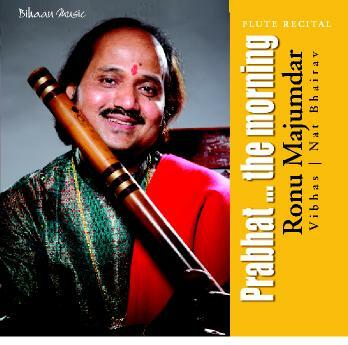 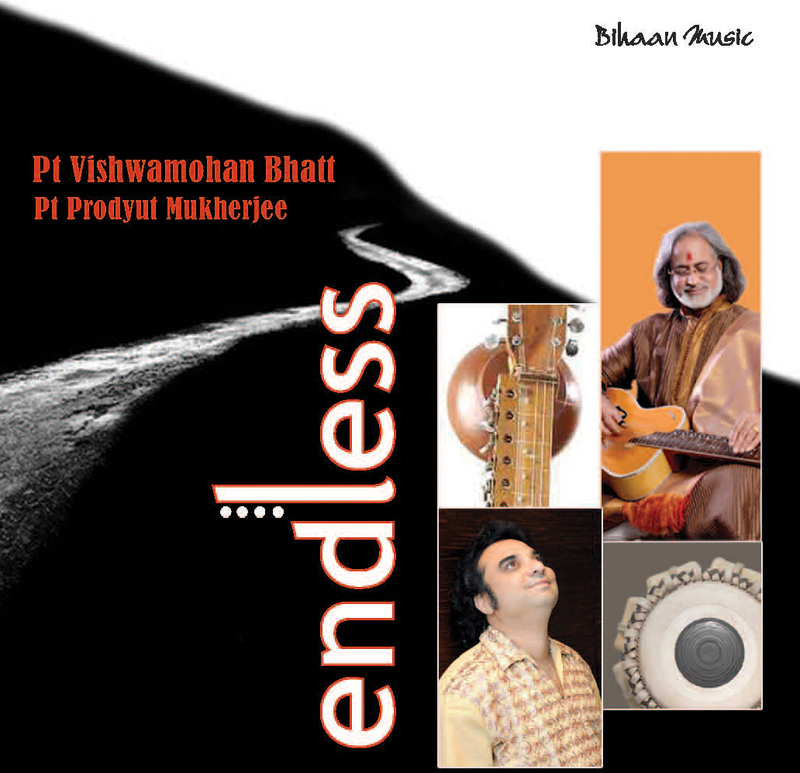 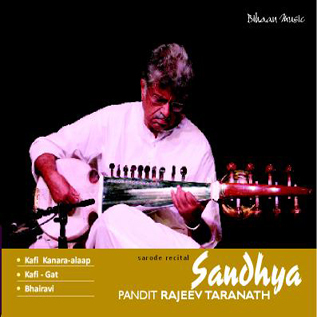 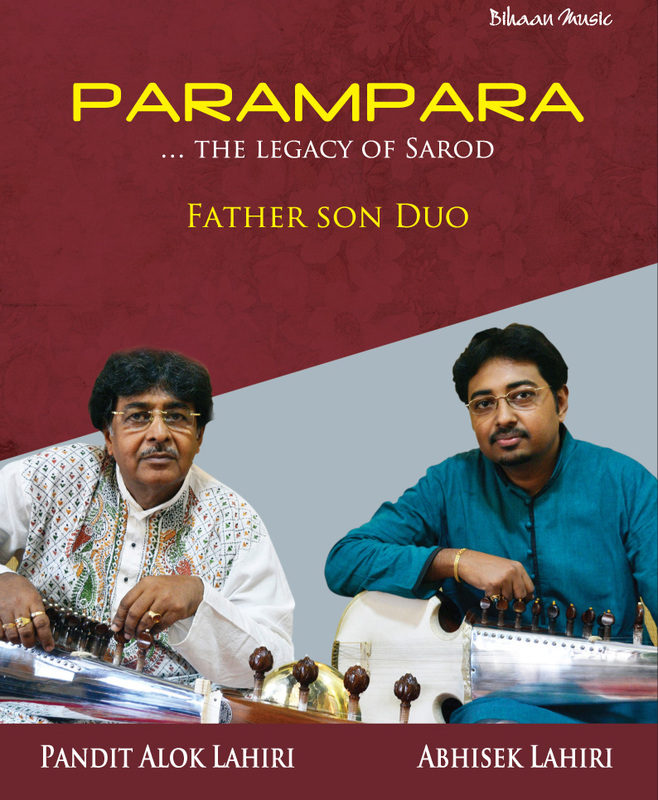 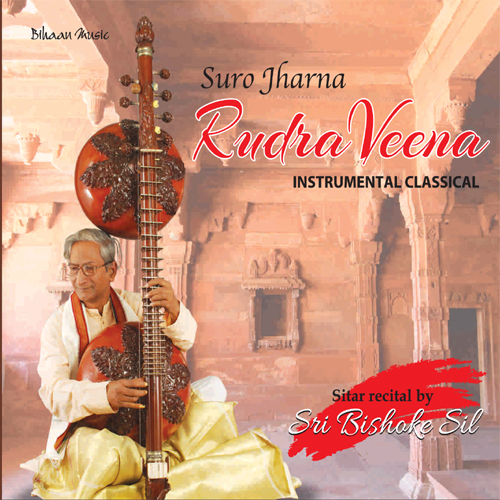 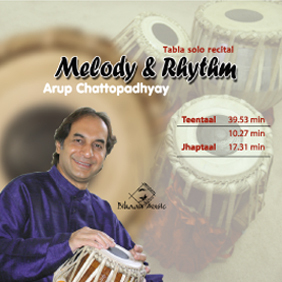 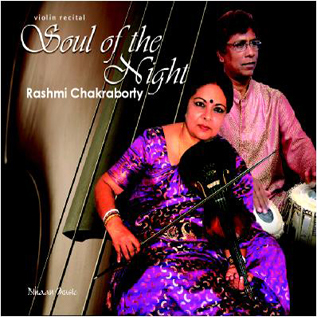 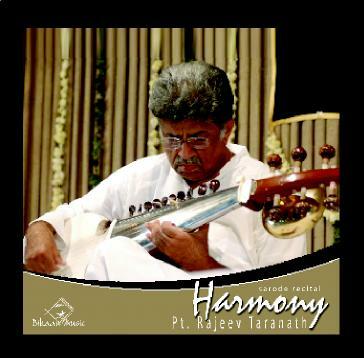 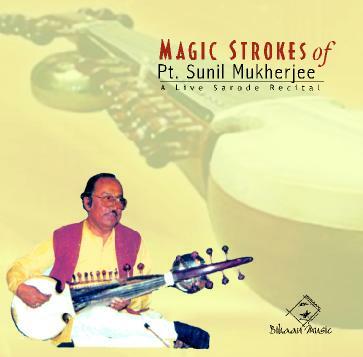 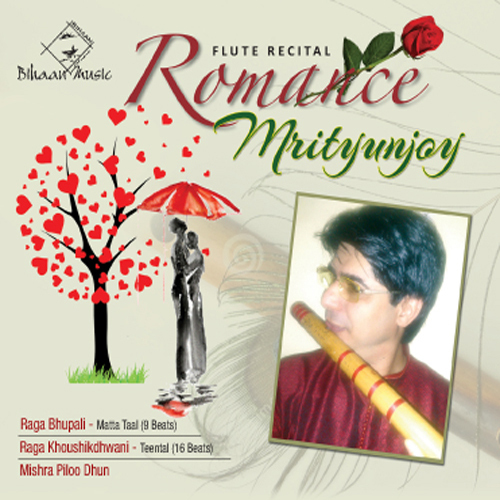 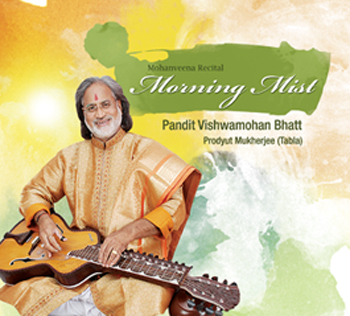 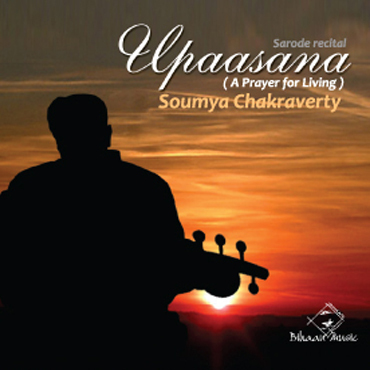 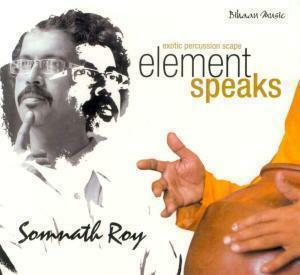 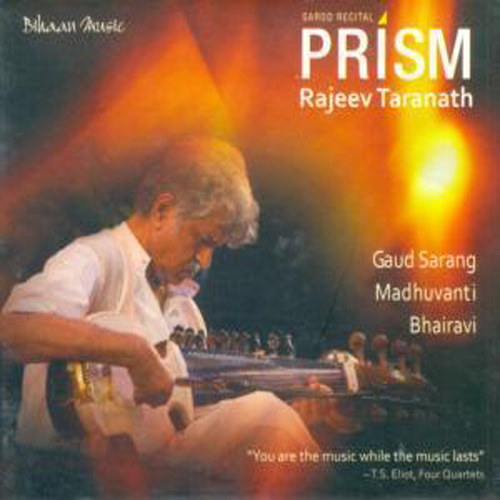 Born in 1933 at Bhagalpur, he started his training from the age of ten from the sarod maestro, Radhika Mohan Moitra. 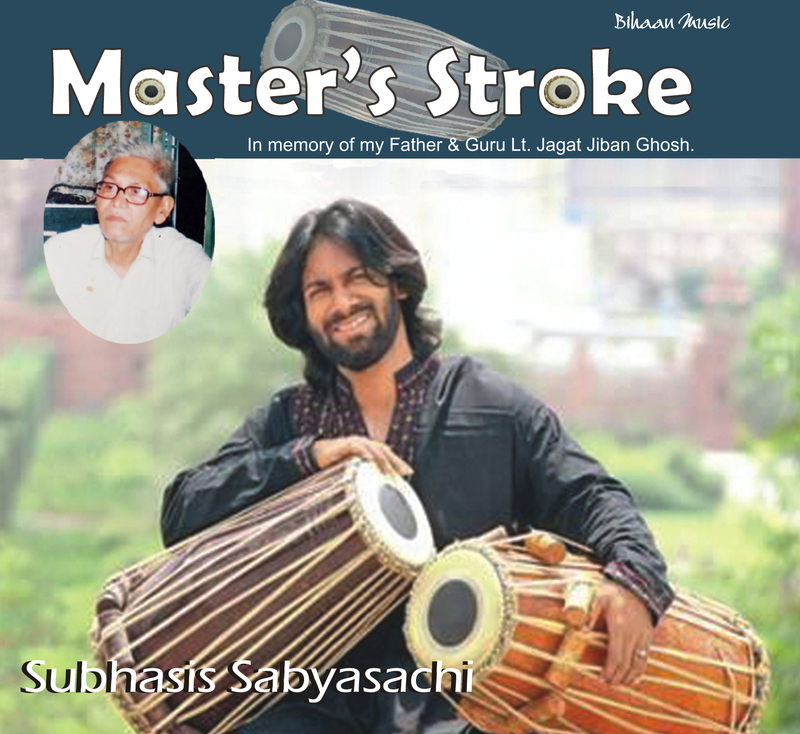 His training continued for a period of 38 years until the demise of his teacher - the longest and most intensive training imparted by the great maestro to a disciple. 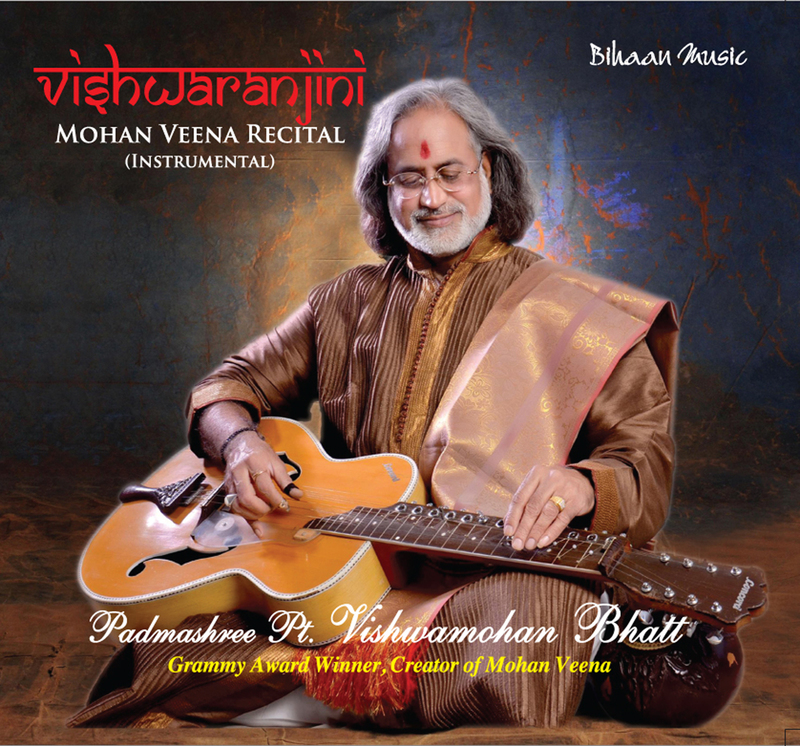 Since Radhika Mohan took his talim from Md. 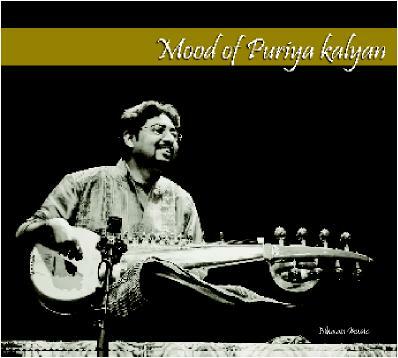 Ameer Khan, whose gharana's forte was the rabab-style of playing and also from Md. 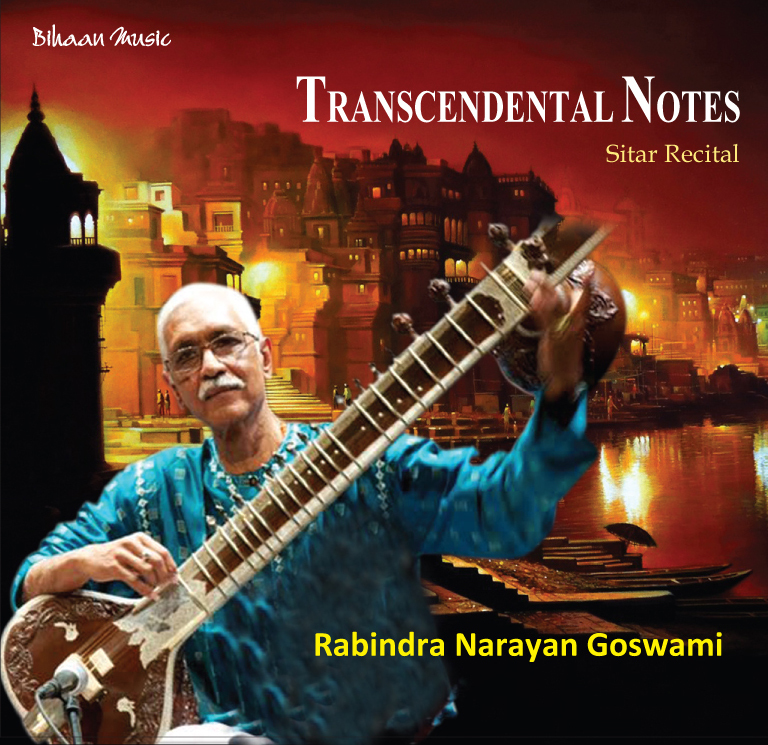 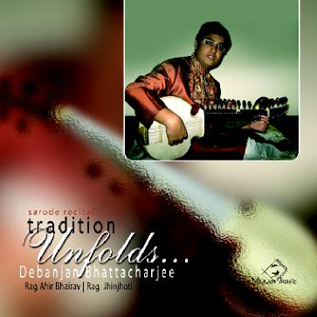 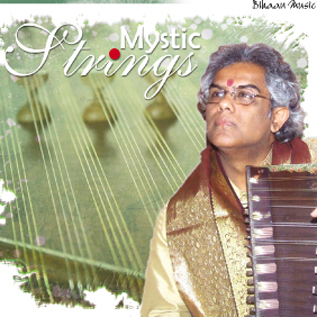 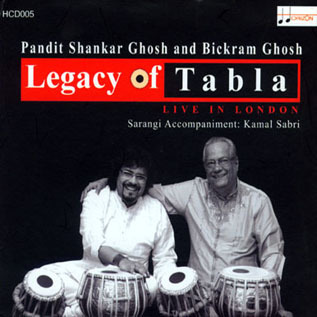 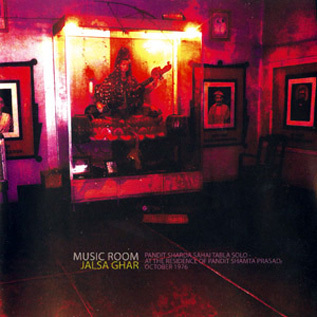 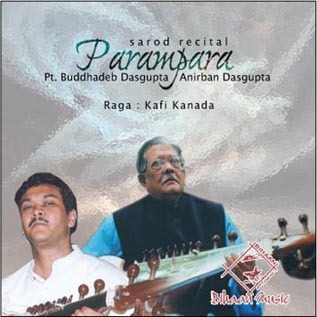 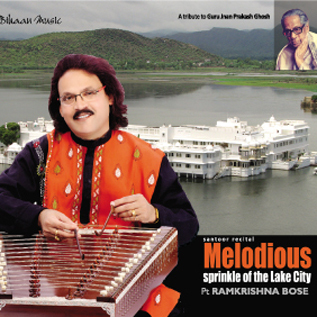 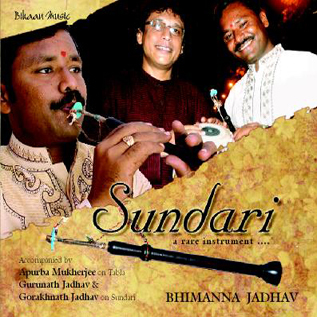 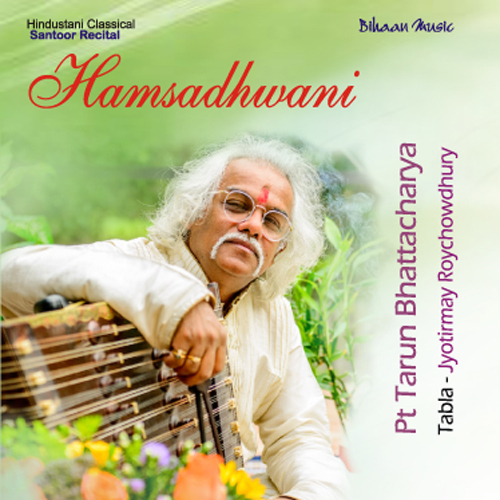 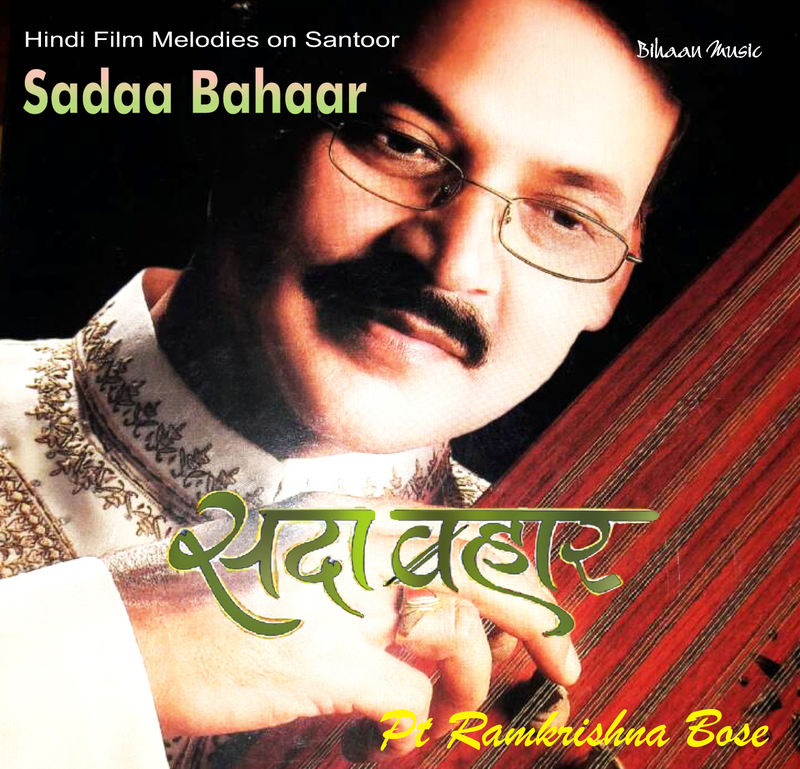 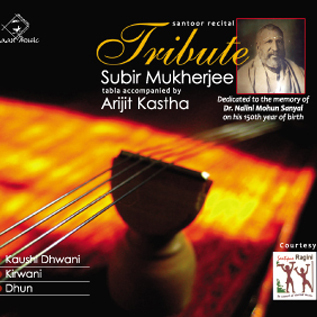 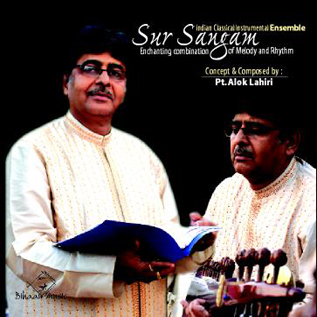 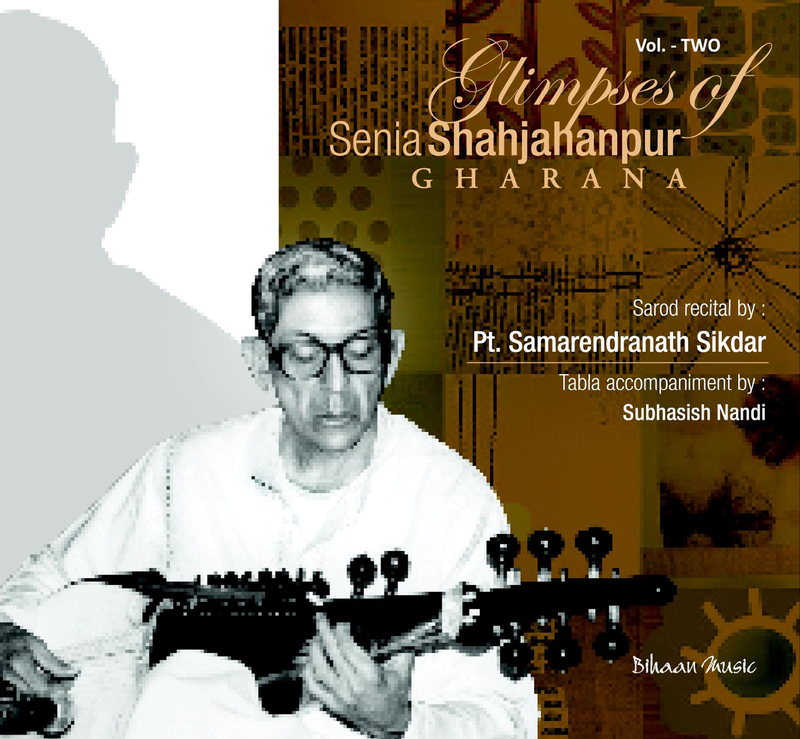 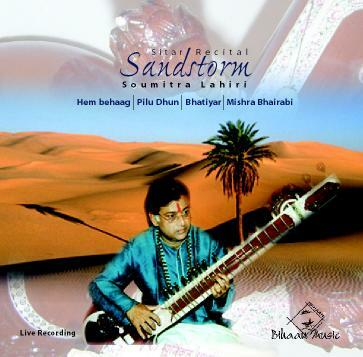 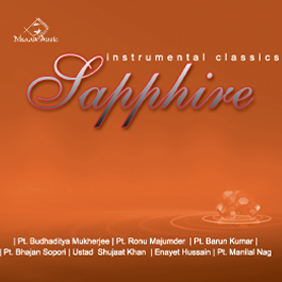 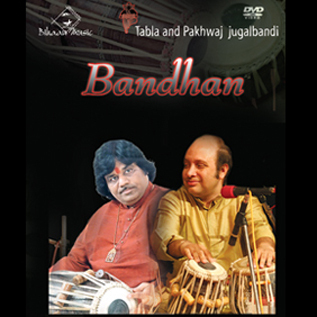 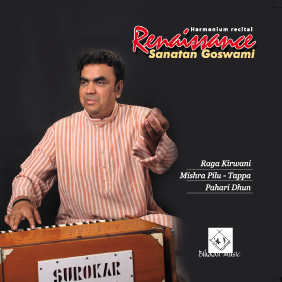 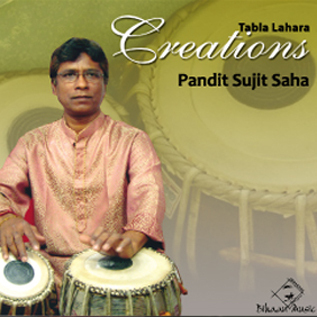 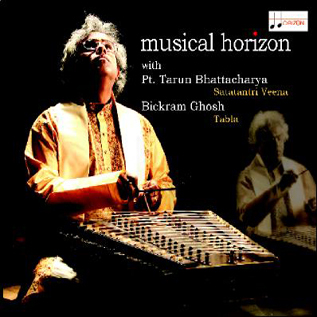 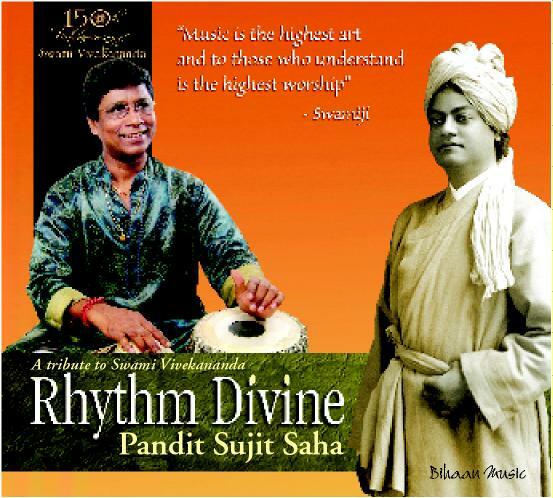 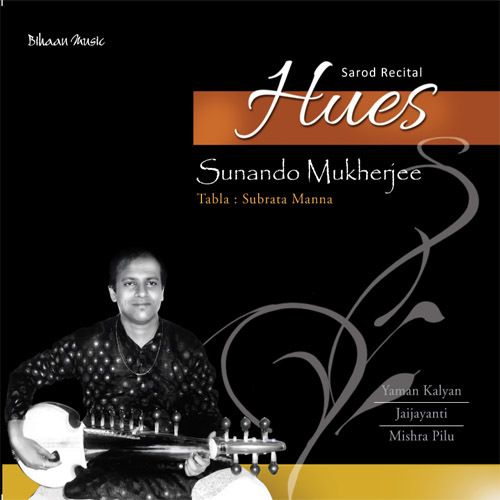 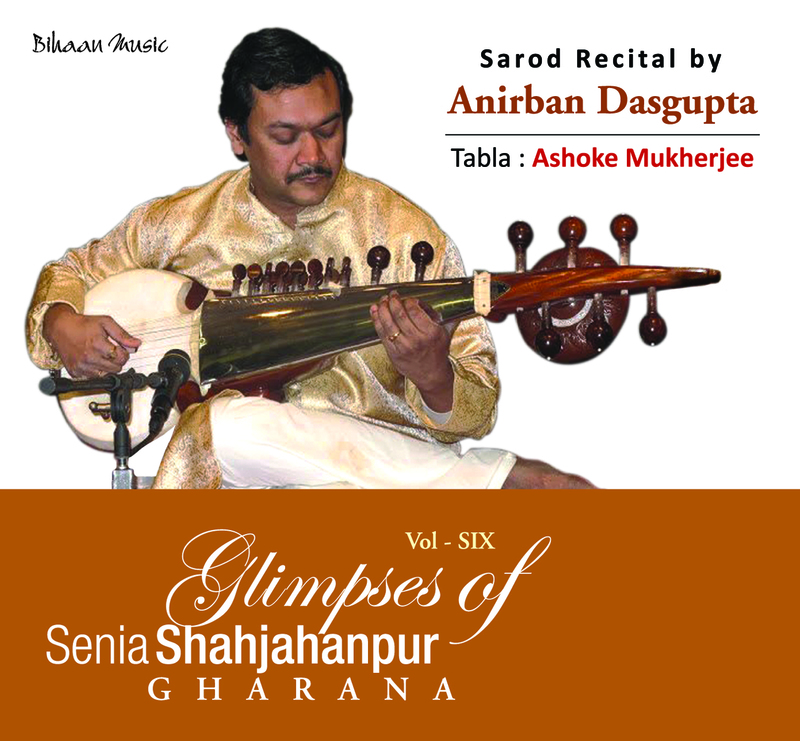 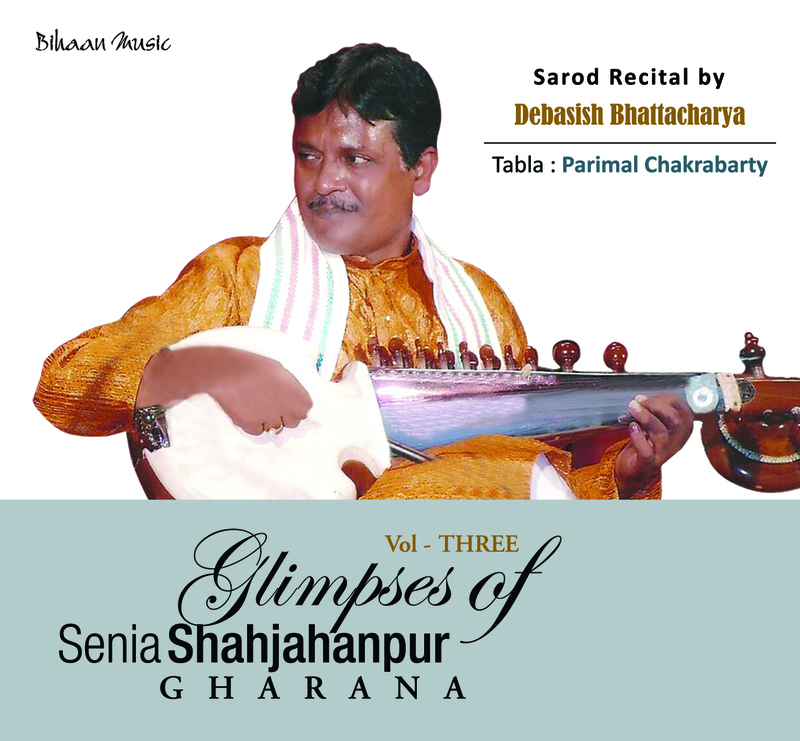 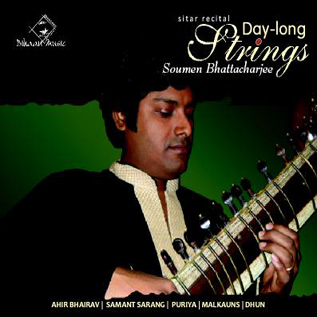 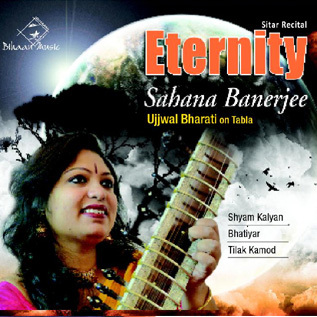 Dabir Khan of the Rampur Senia gharana, Buddhadev's style is based largely on that of his teacher's - emerging from a synthesis of the two gharanas. 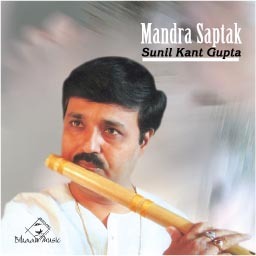 However, it is his unique musical personality that has shaped a distinctive style, completely his own. 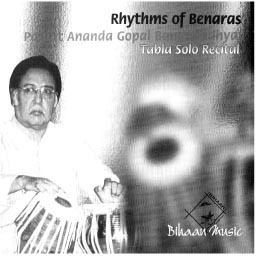 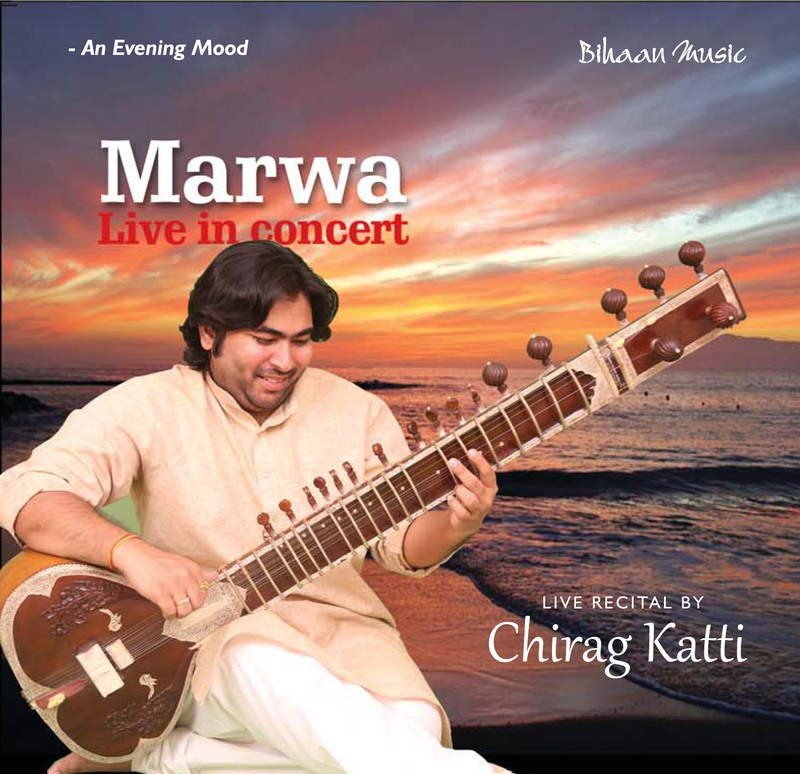 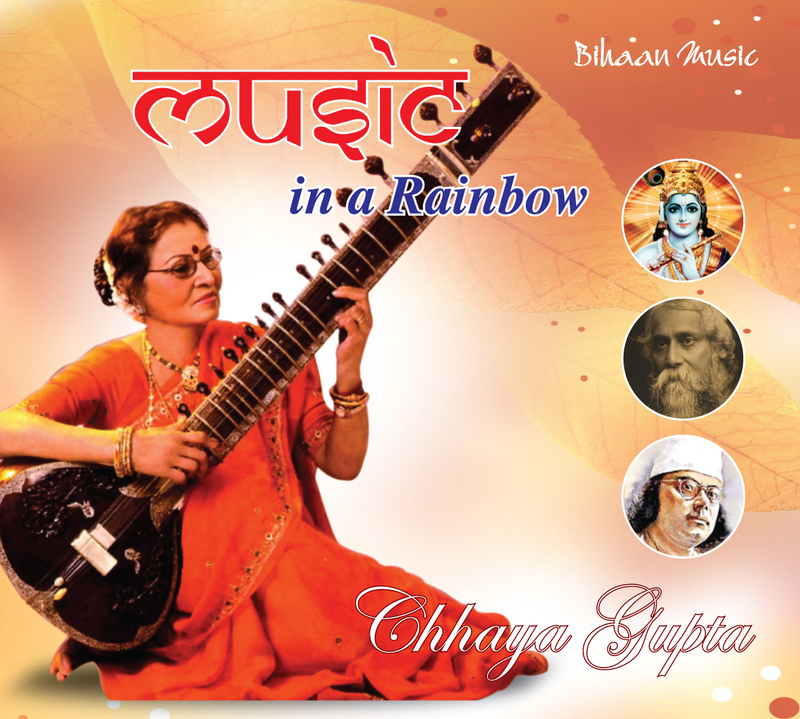 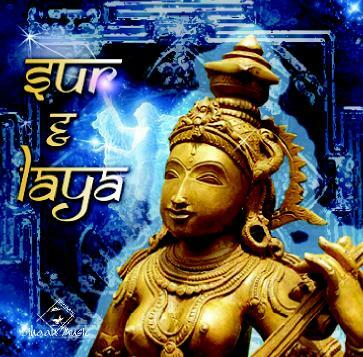 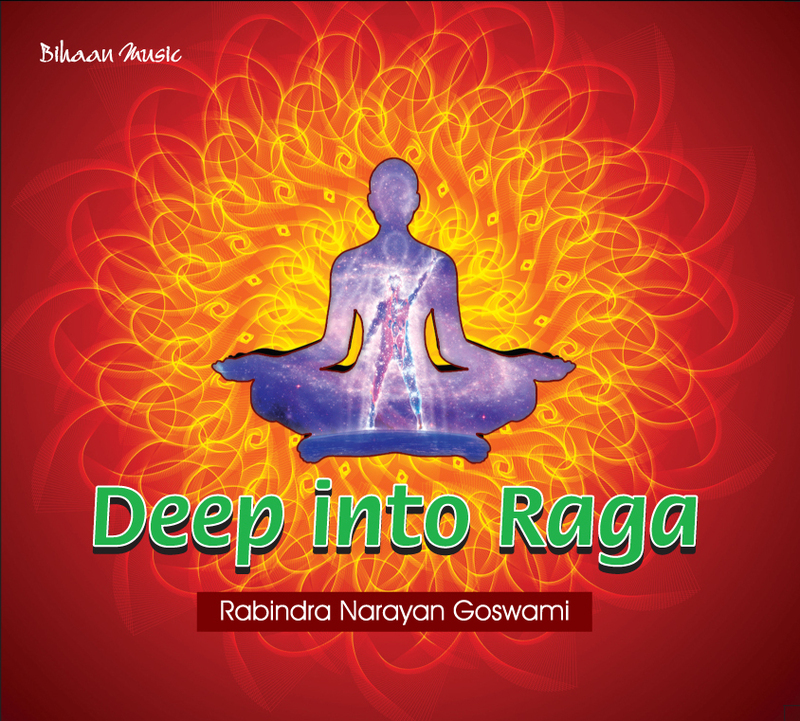 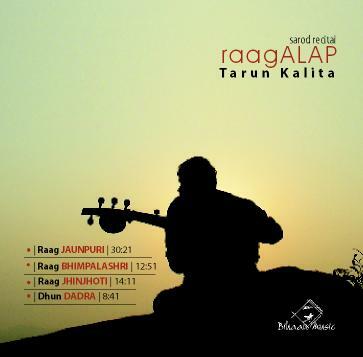 A deep understanding of the raga, a rare accuracy of the swaras, a superb balance between a gayaki and tantrakari, together with powerful bol patterns and fluent ekhara taans, of which he has been a pioneer, mark his music. 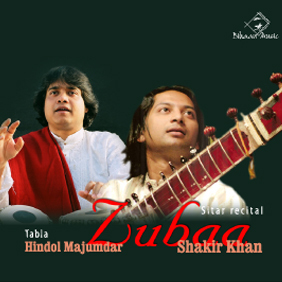 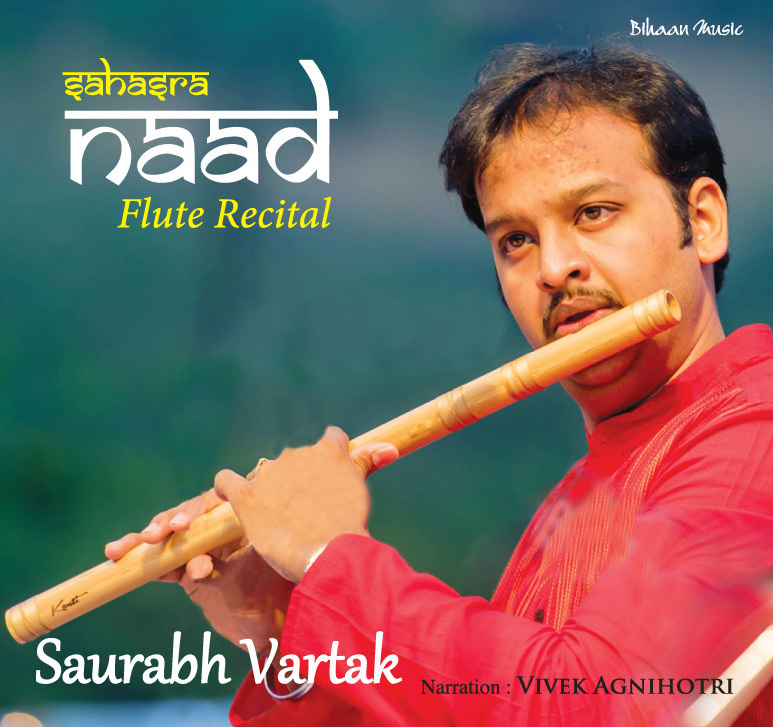 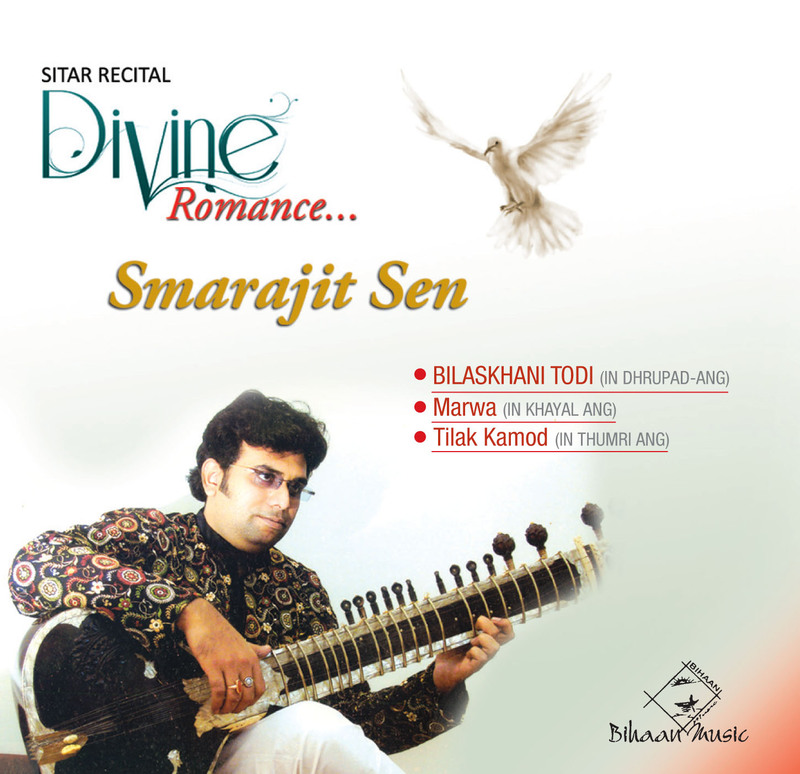 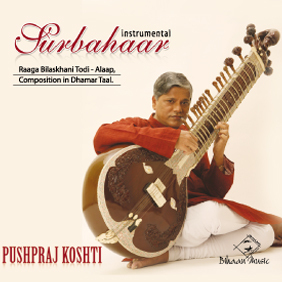 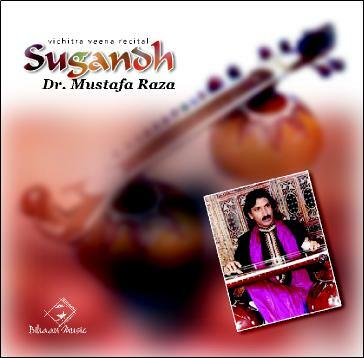 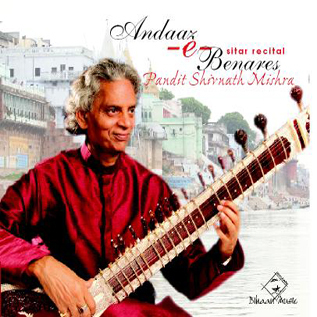 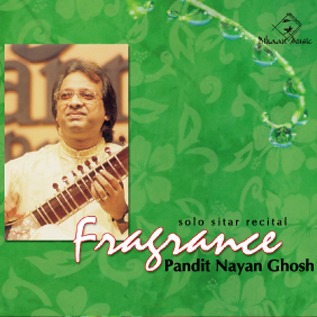 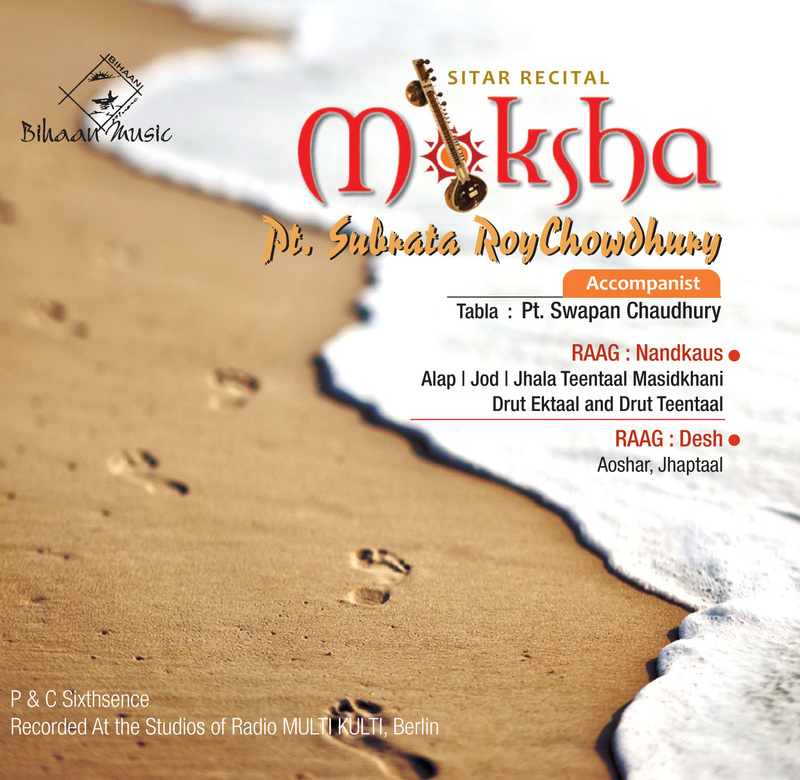 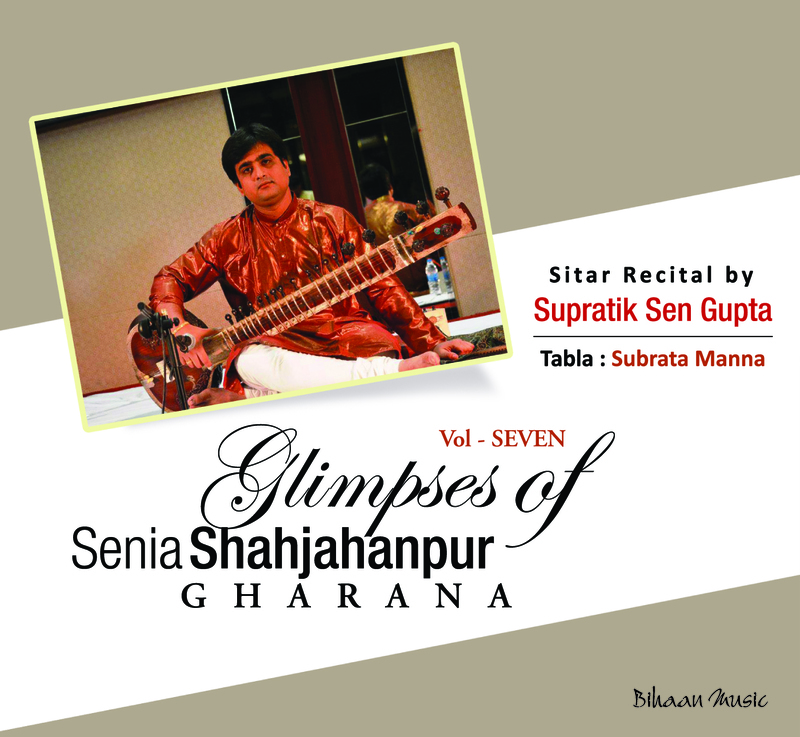 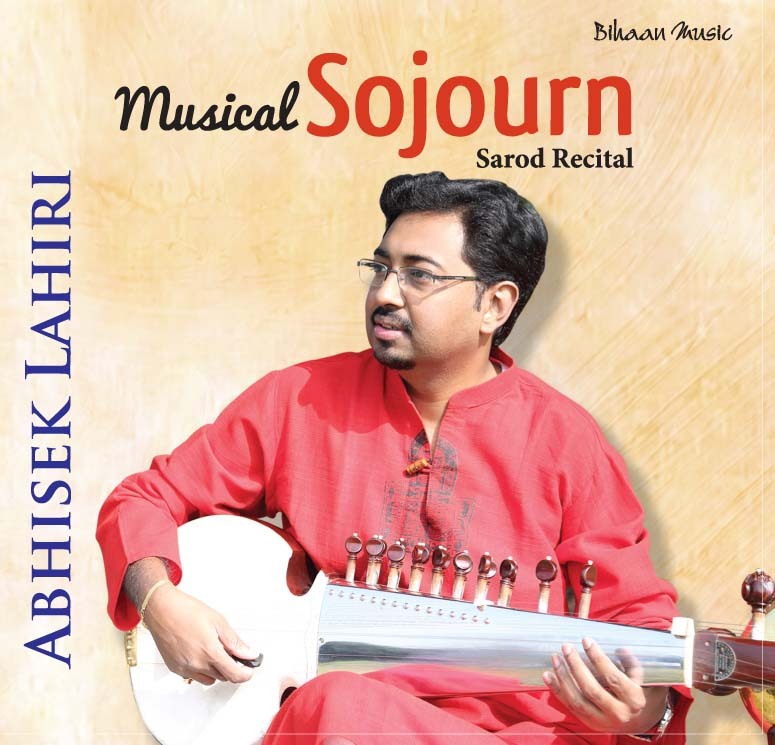 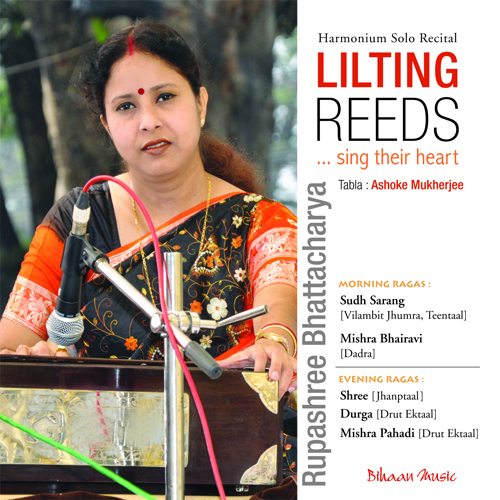 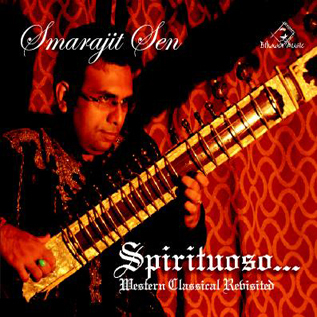 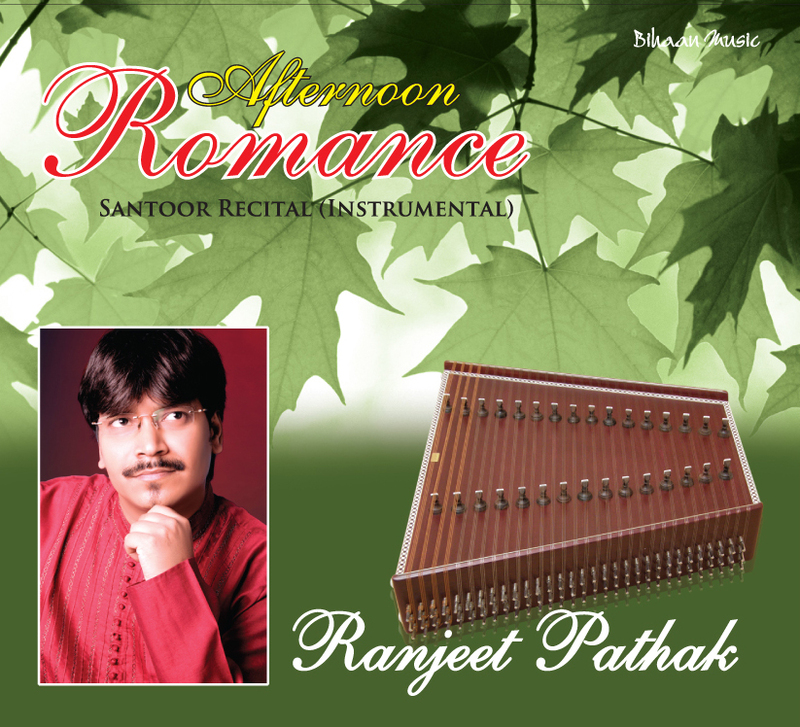 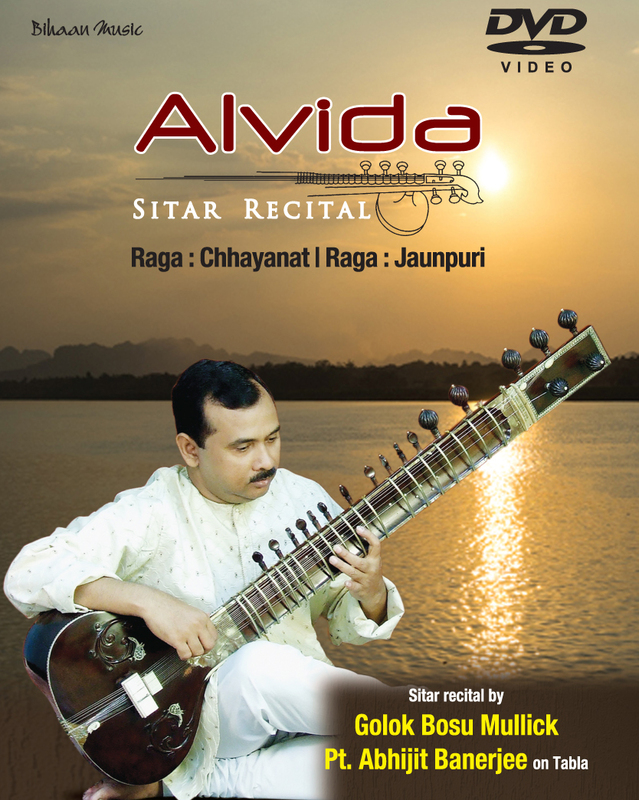 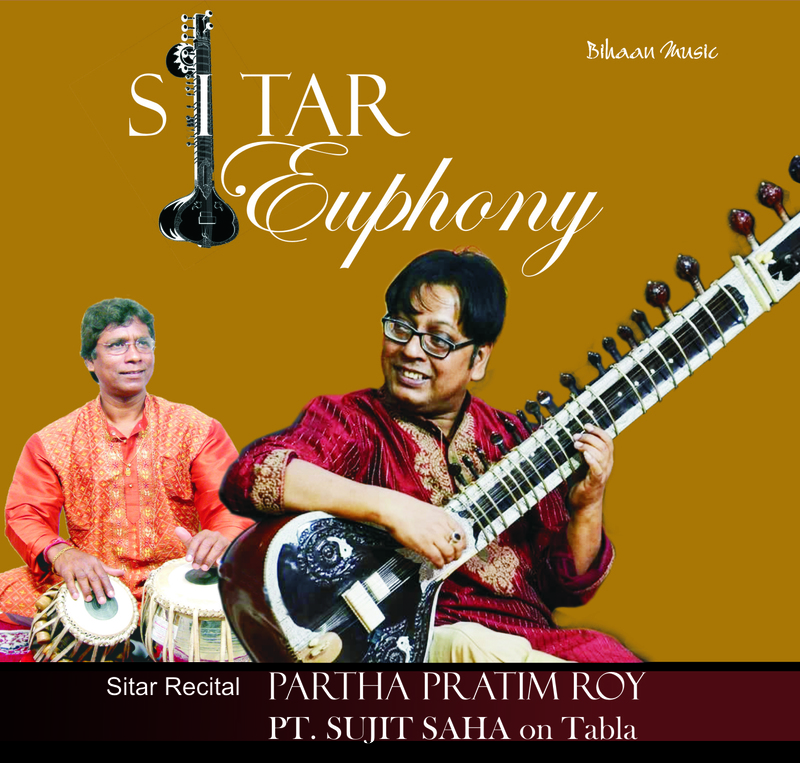 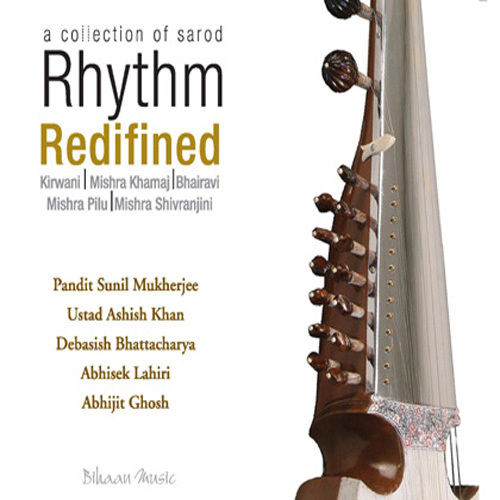 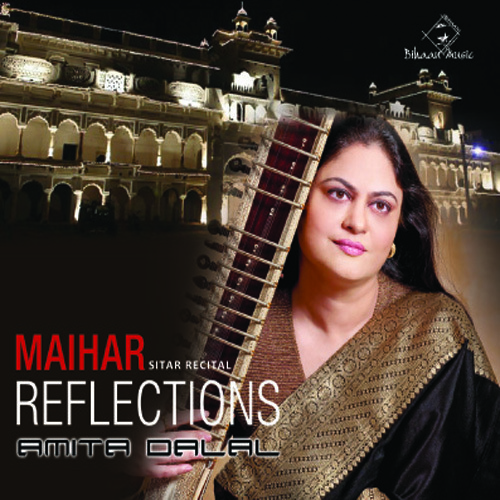 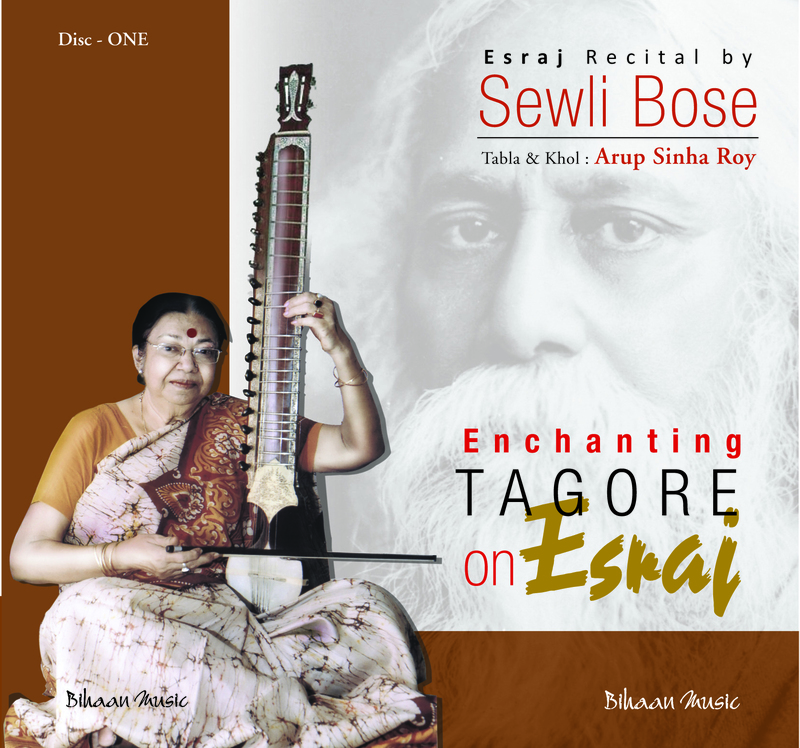 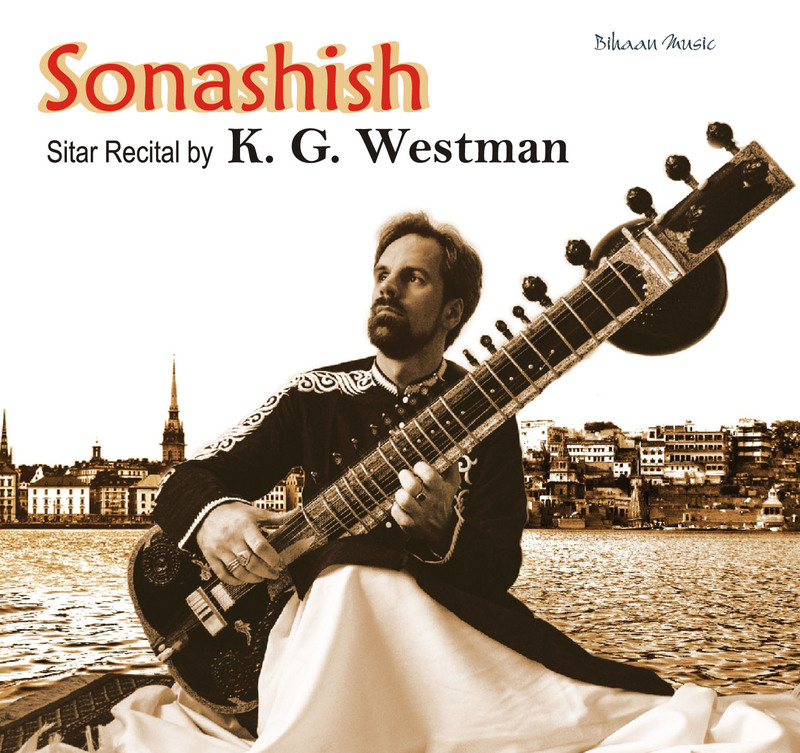 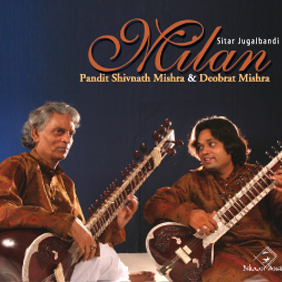 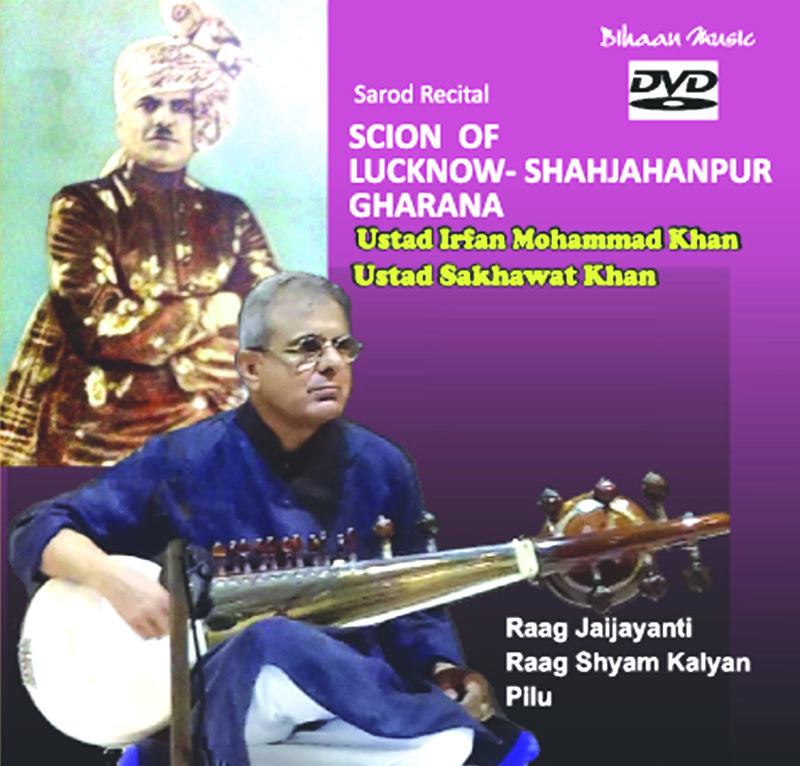 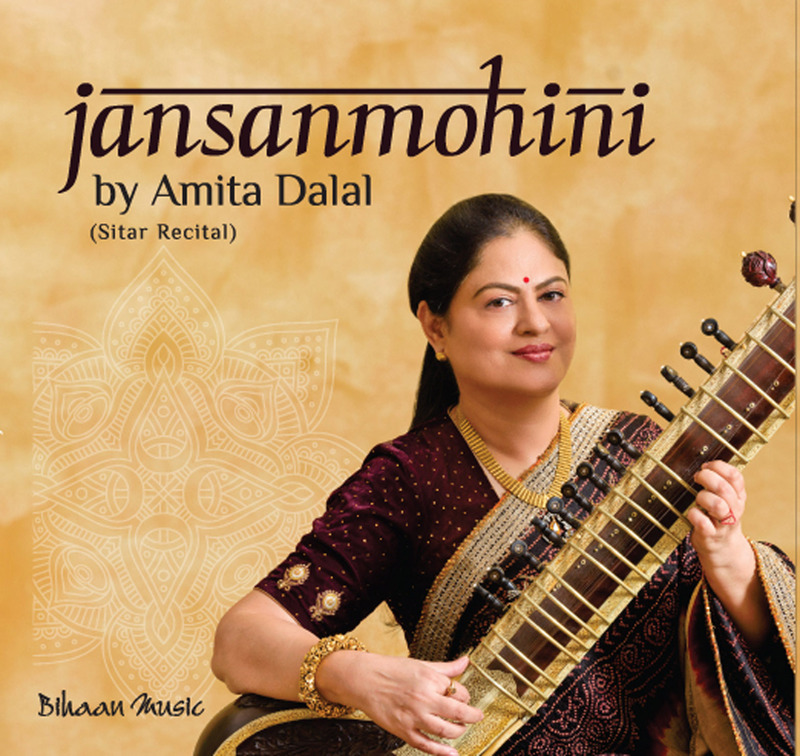 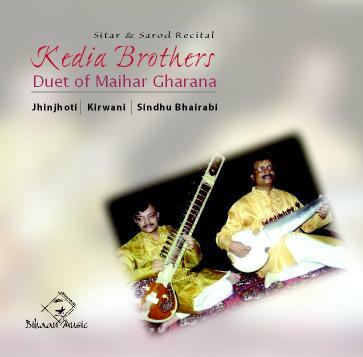 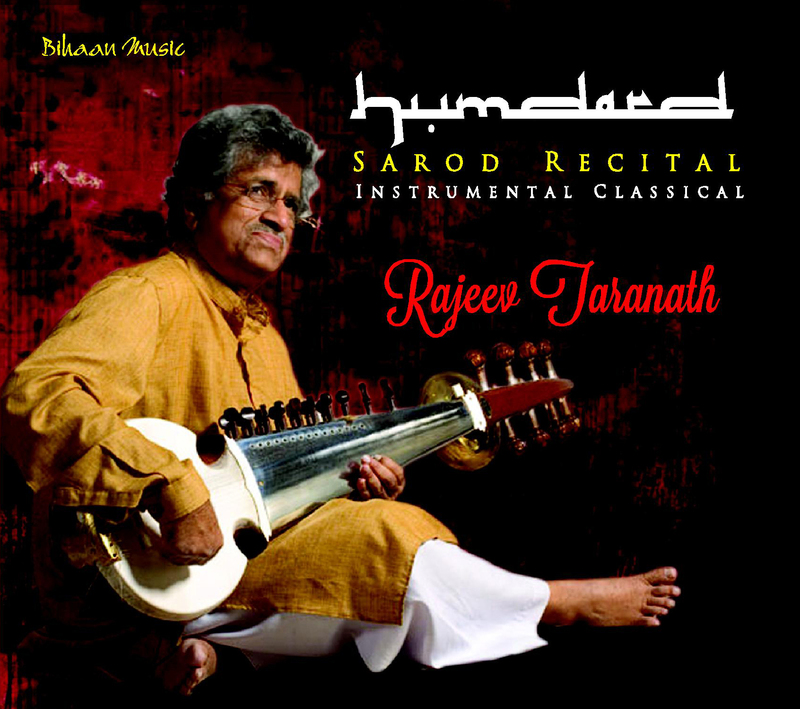 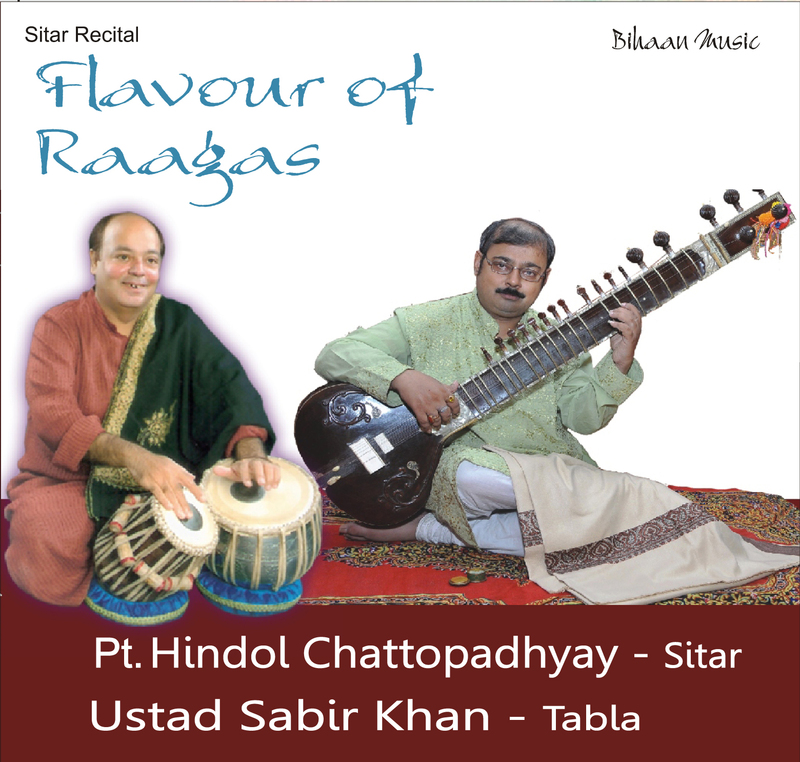 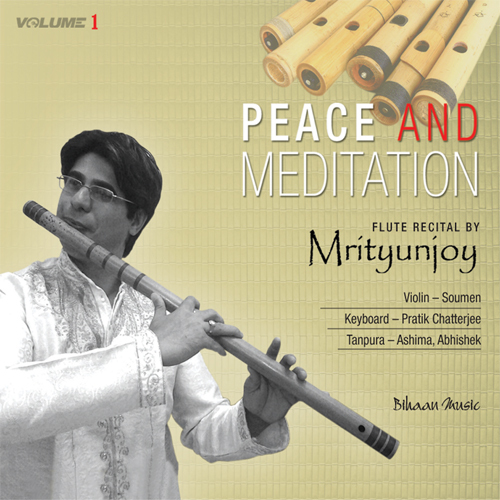 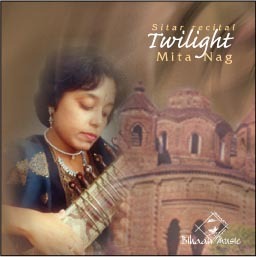 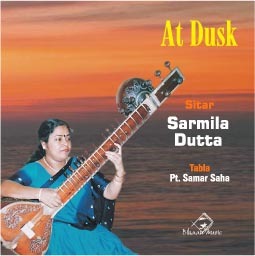 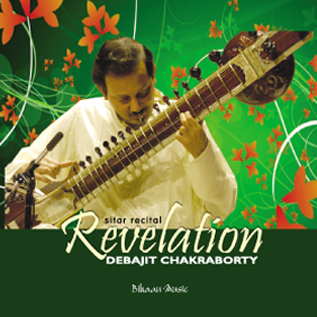 The recital emphasizes considerable research work on sarod and music in general. 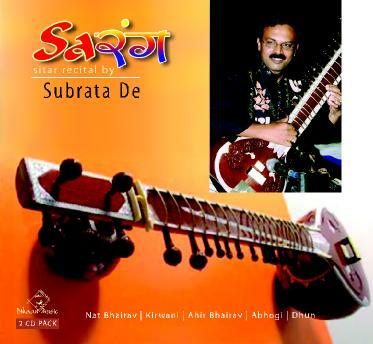 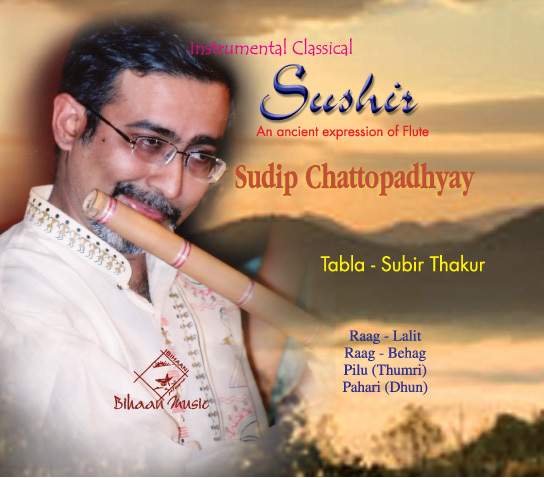 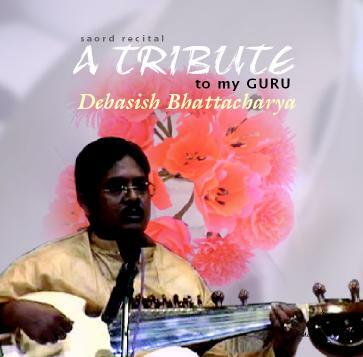 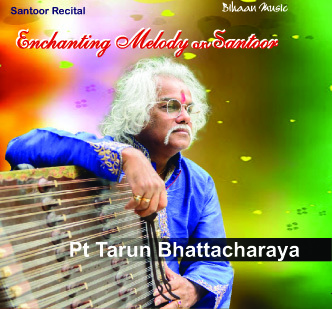 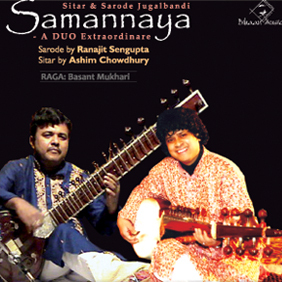 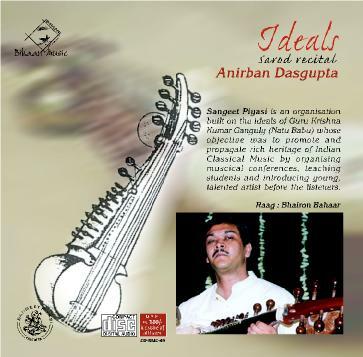 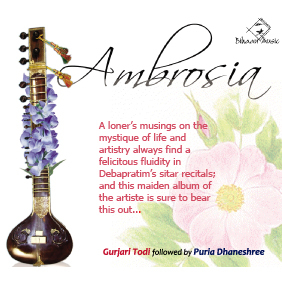 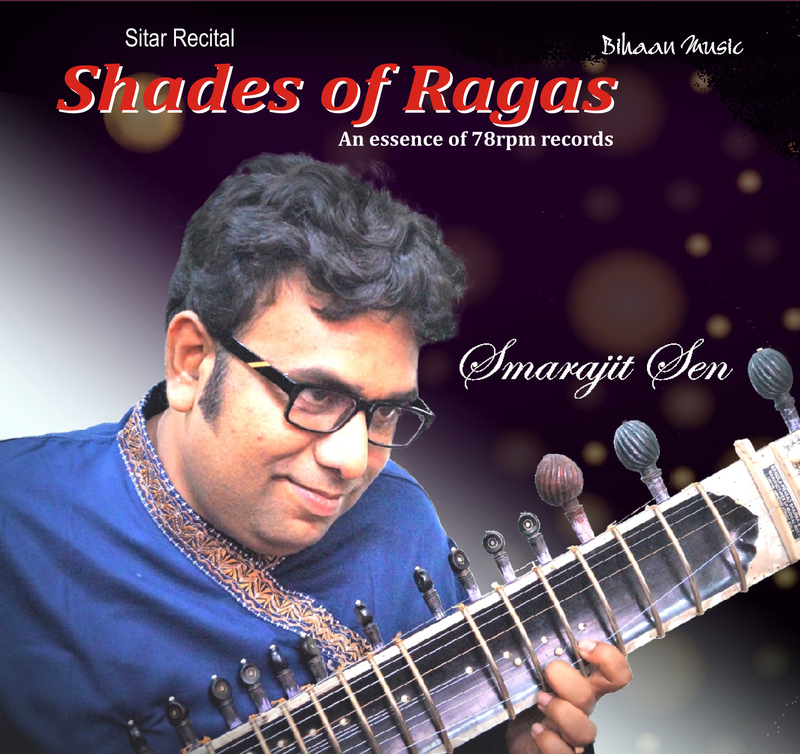 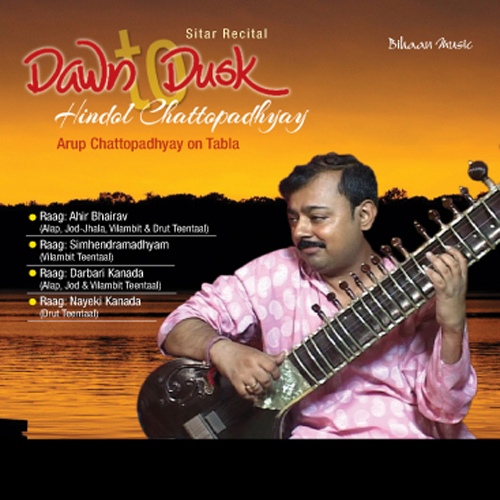 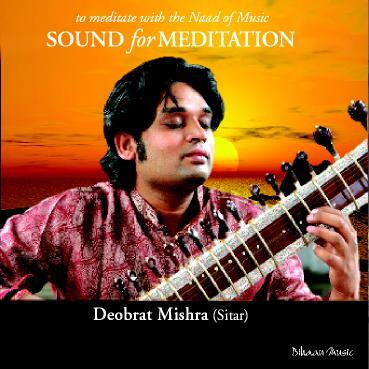 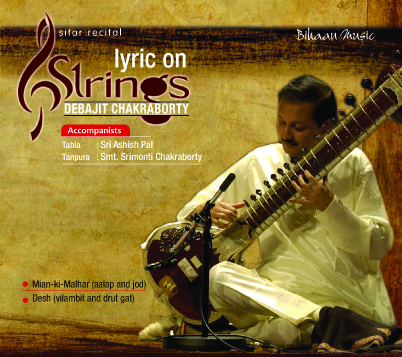 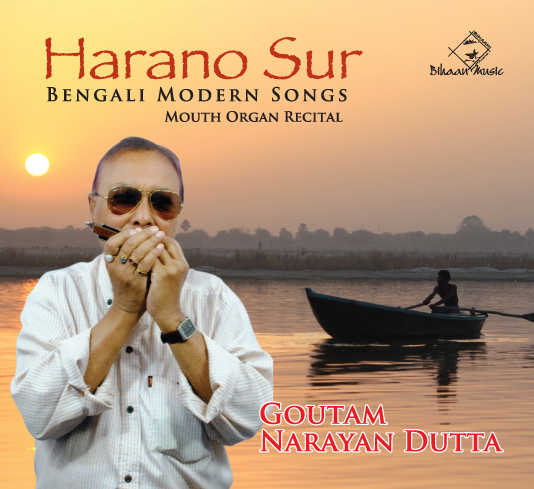 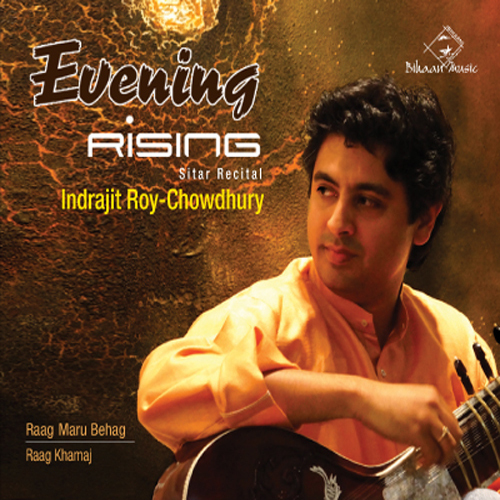 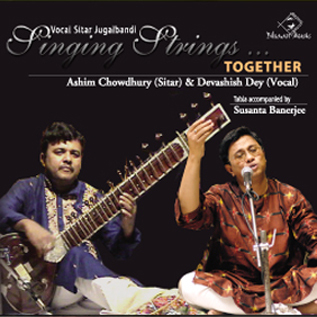 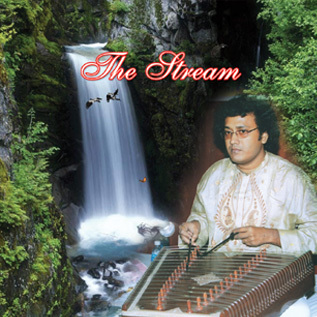 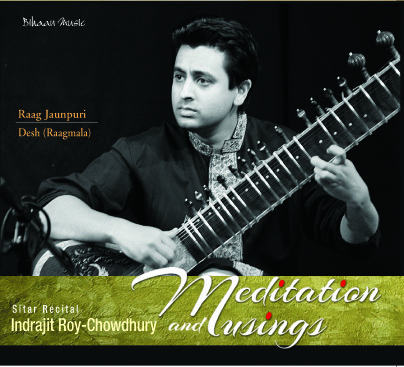 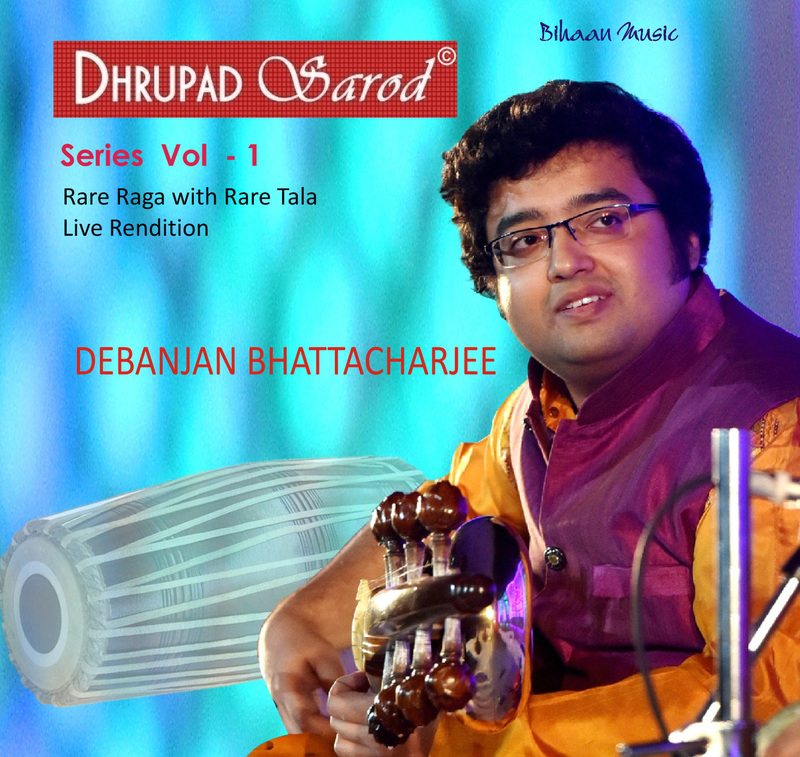 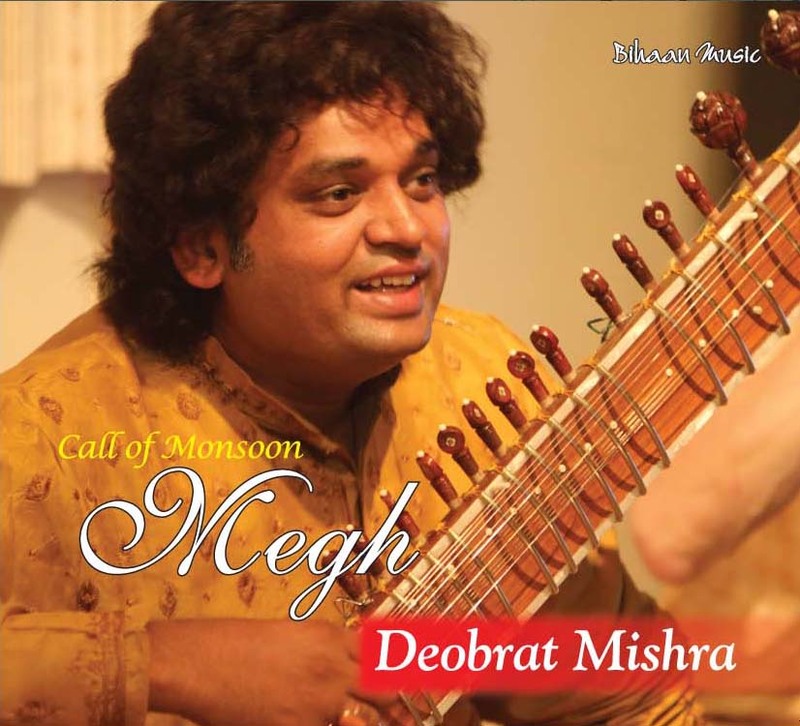 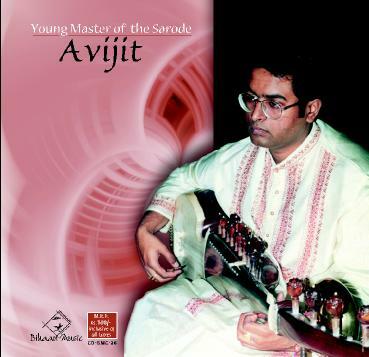 Anirban Dasgupta, is the son and disciple of the renowned sarod maestro of Sri Buddhadeb Dasgupta. 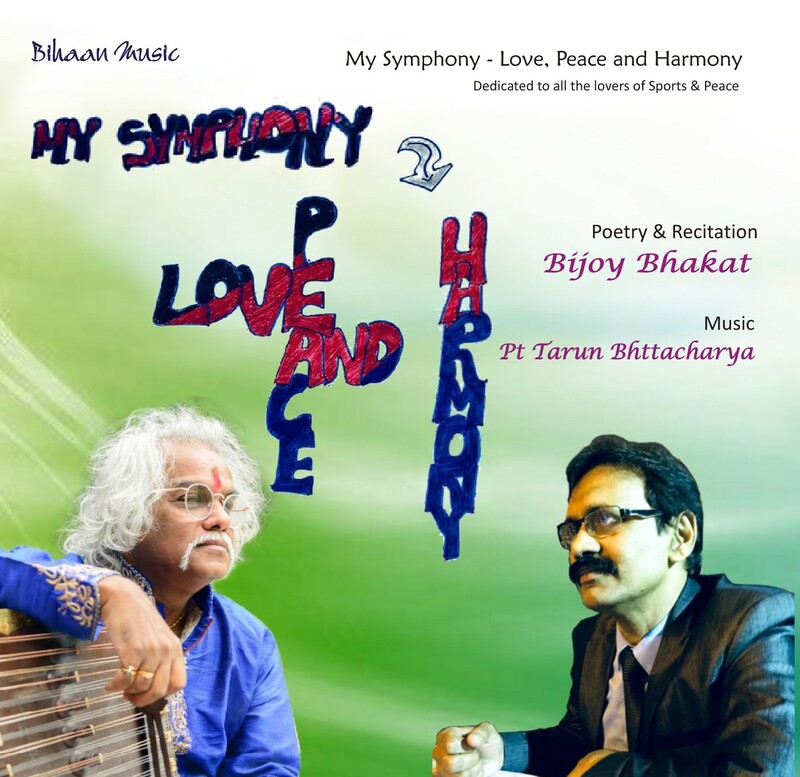 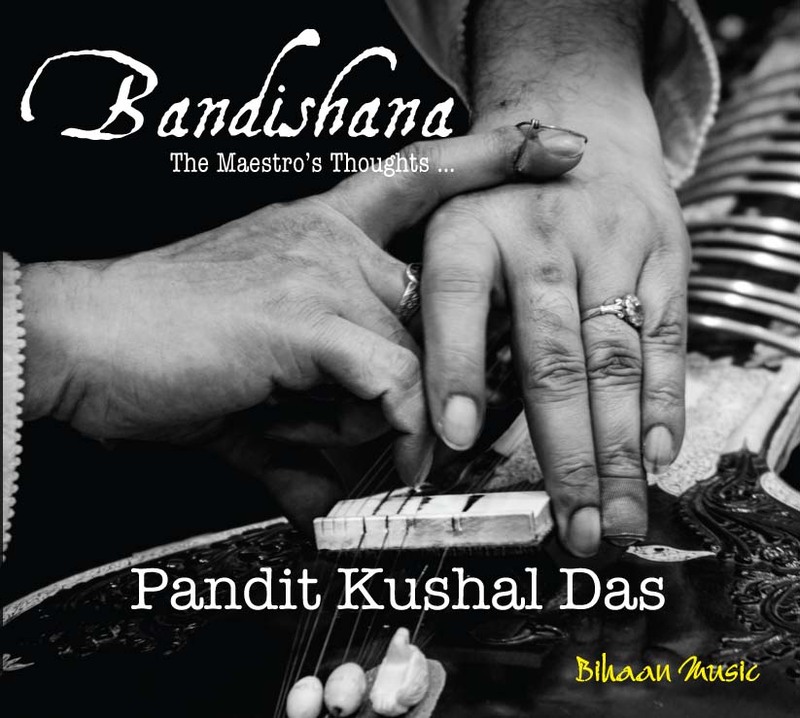 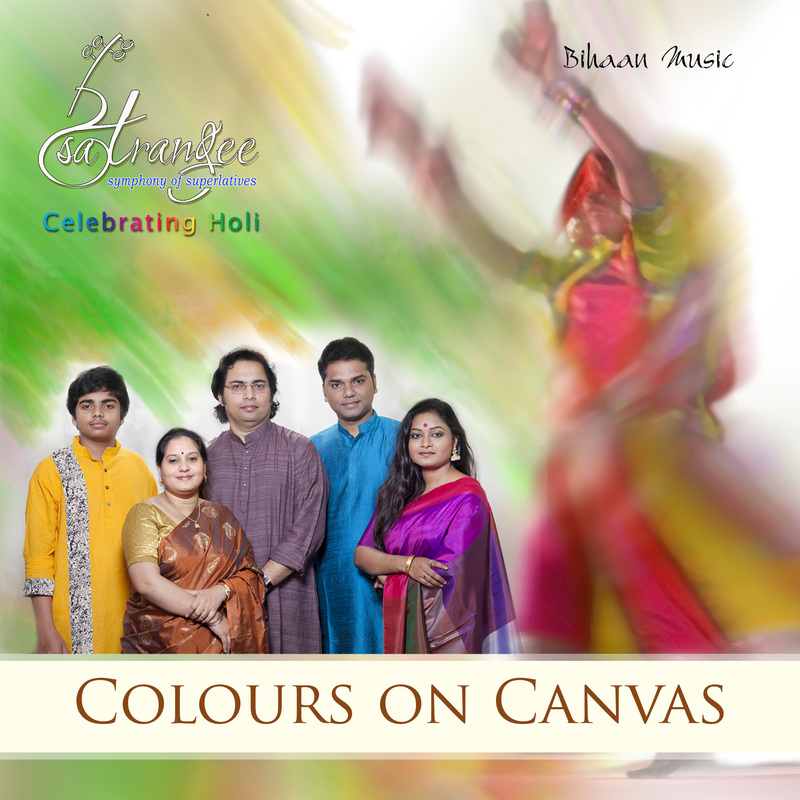 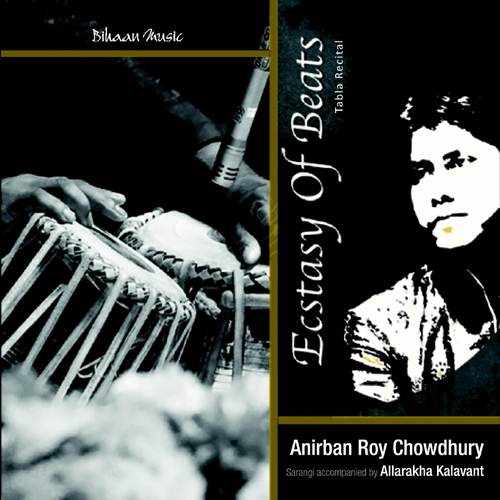 As his son, Anirban grew and stepped in the very best ambience of Hindusthani Classical Instrumental Music which has helped his innate talent to mature into a musical personality and judgement well ahead of his age. 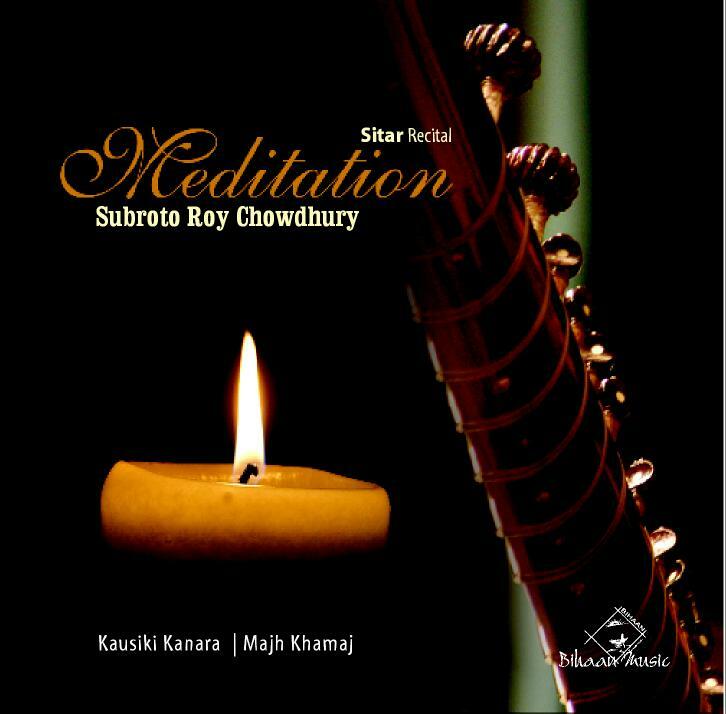 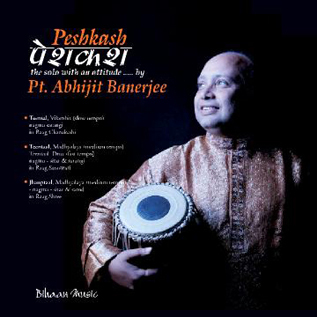 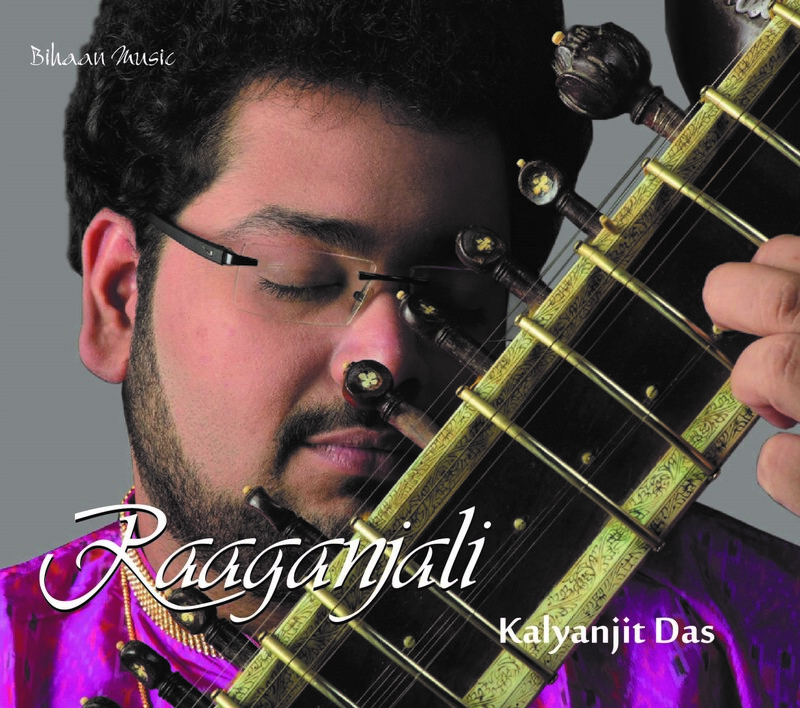 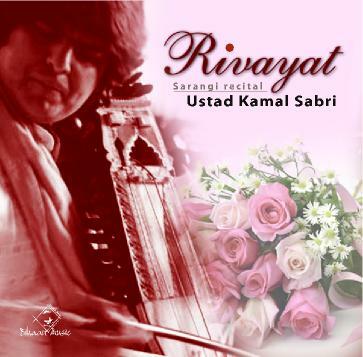 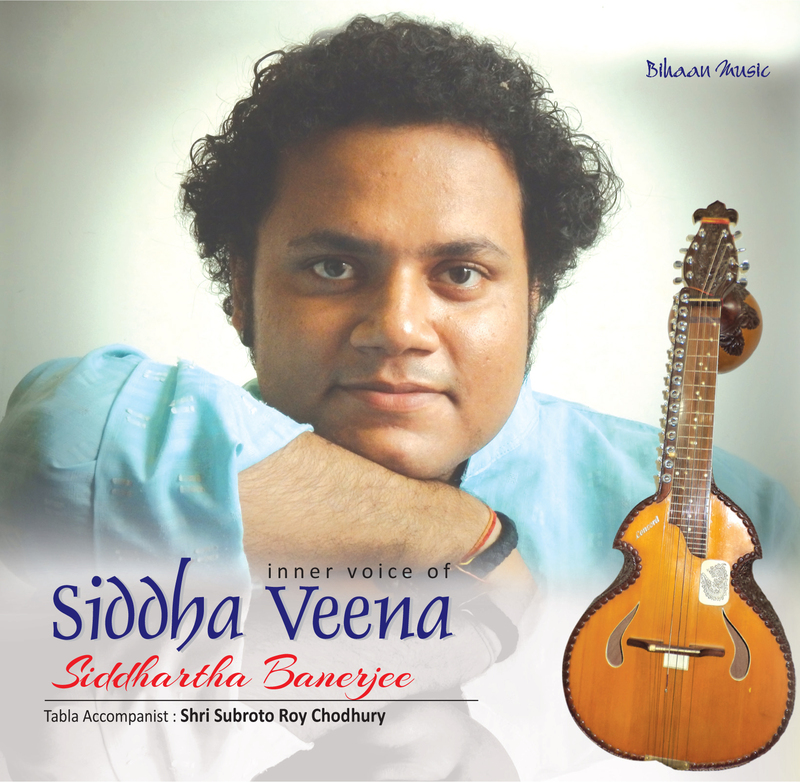 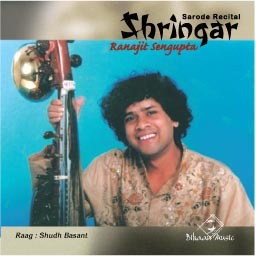 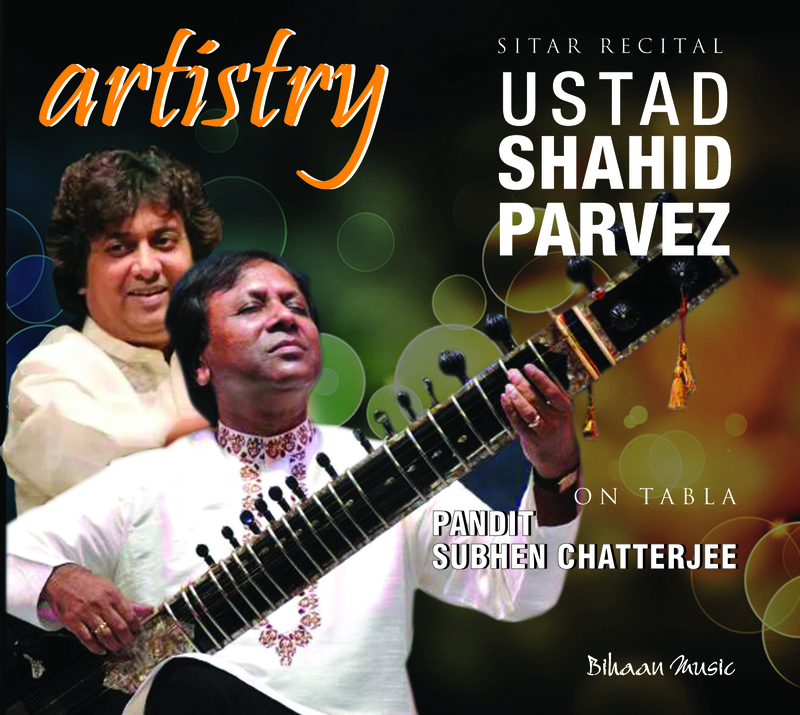 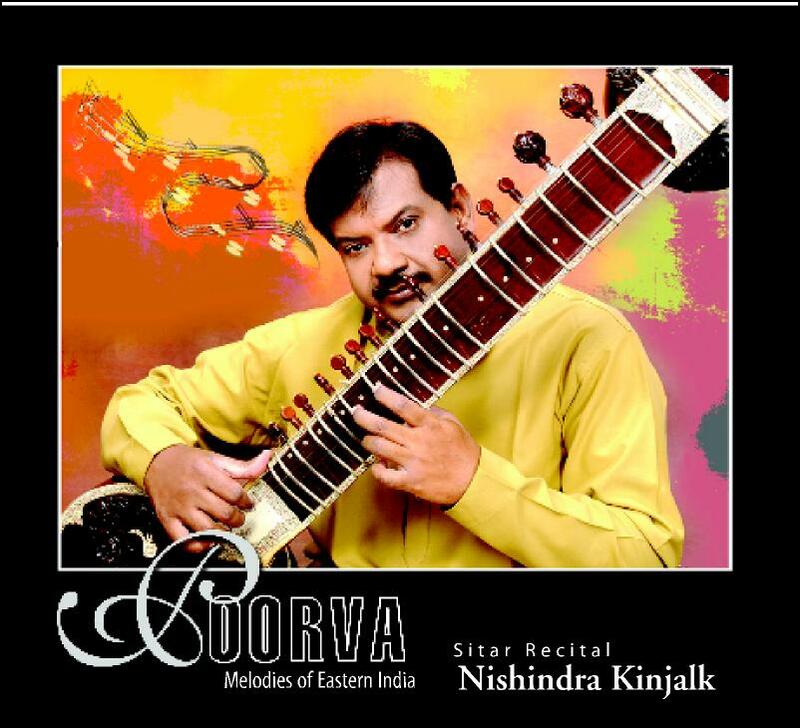 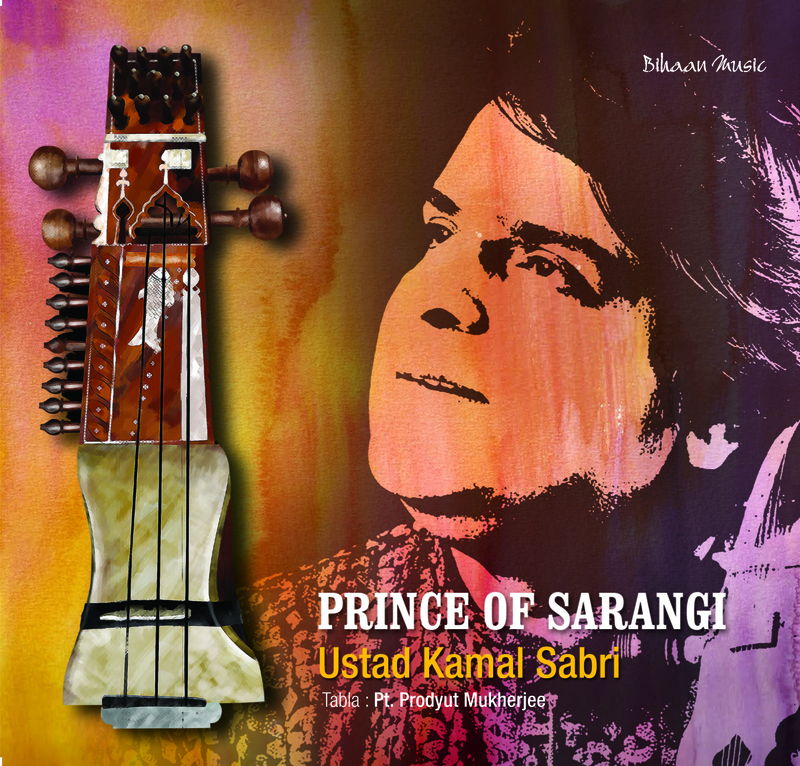 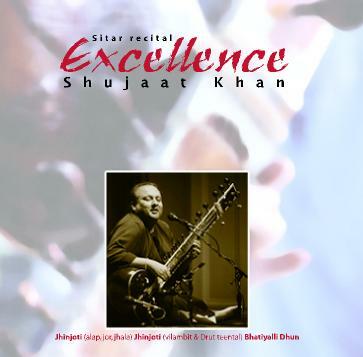 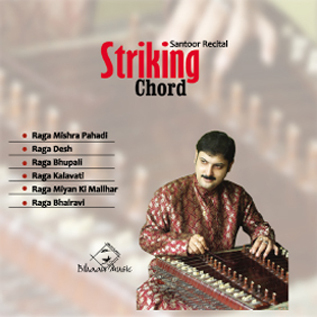 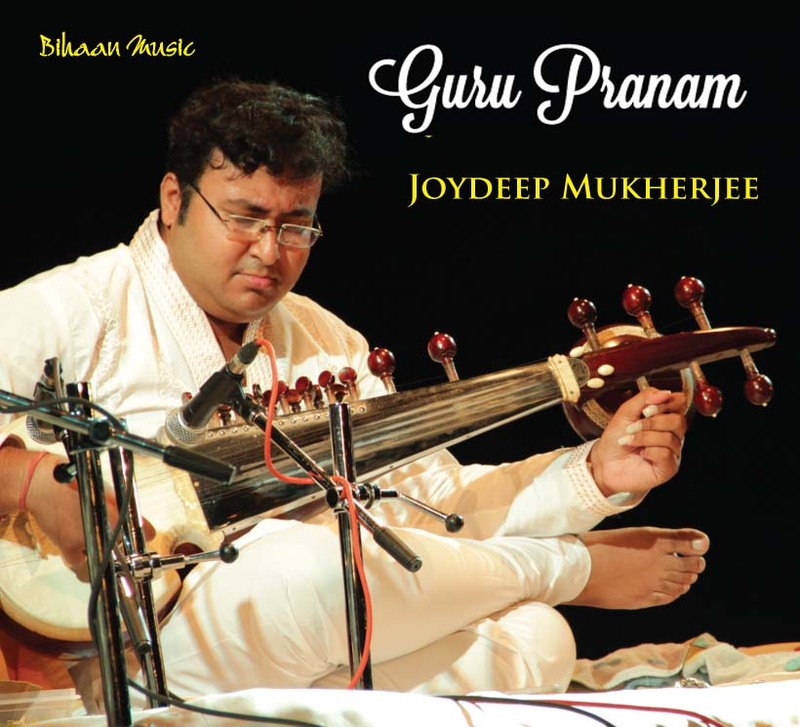 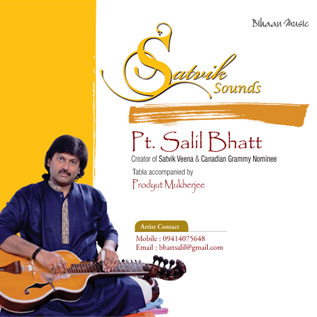 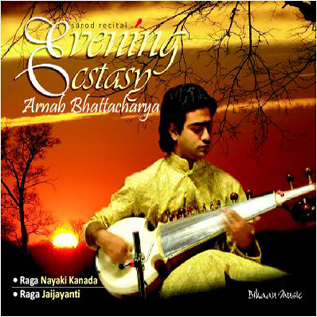 He is well known today for his delicate mastery of sarod and great facility in its techniques and authentic repertoire. 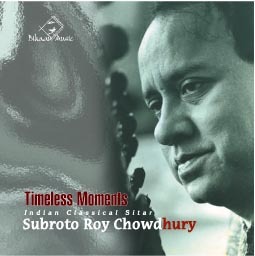 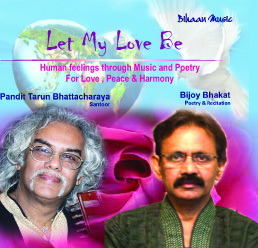 He stood in the first in the All India Radio Competition in 1987. 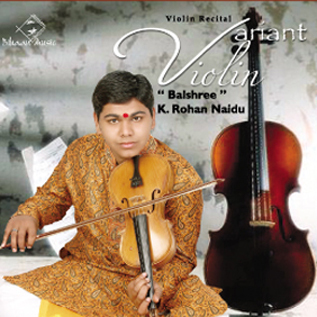 Has performed widely in India as also abroad. 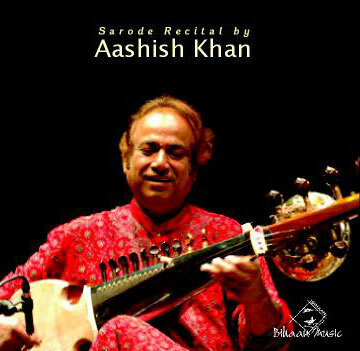 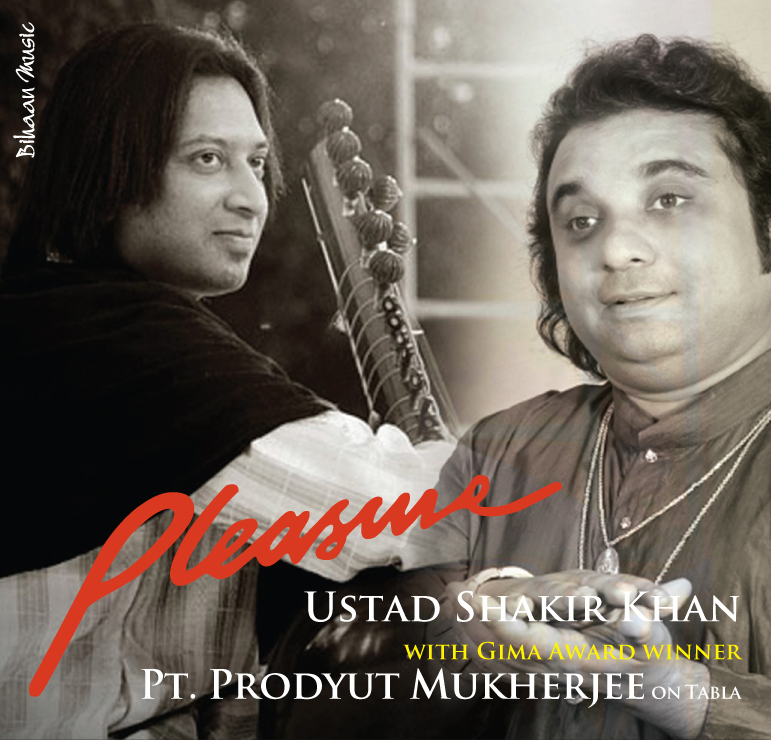 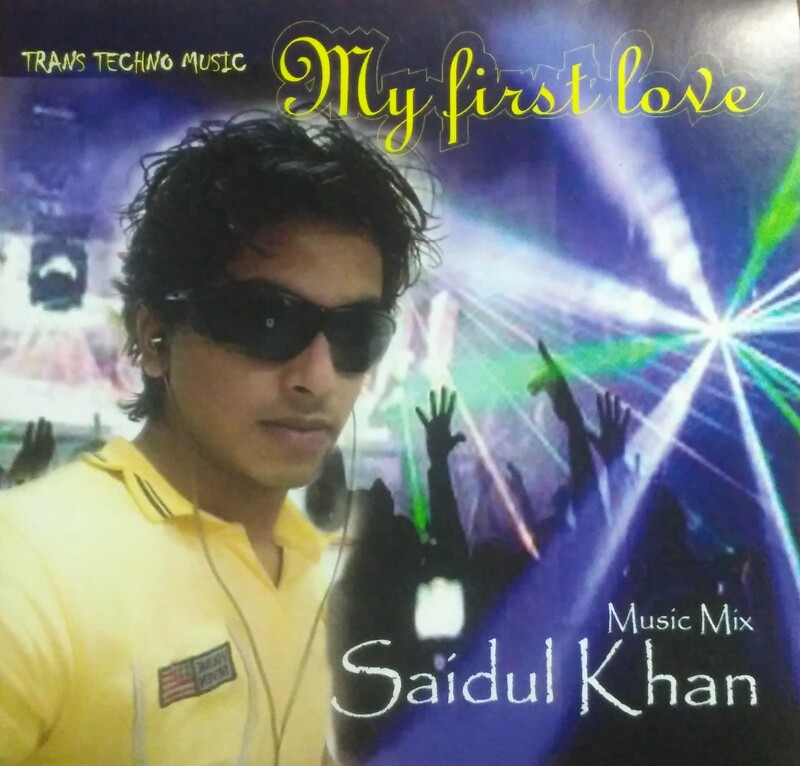 He was fortunate to receive a personal note of appreciation from sarod legend Ustad, Ali Akbar Khan. 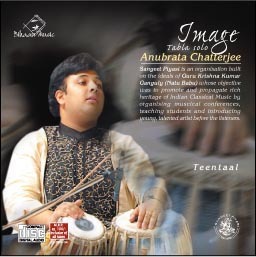 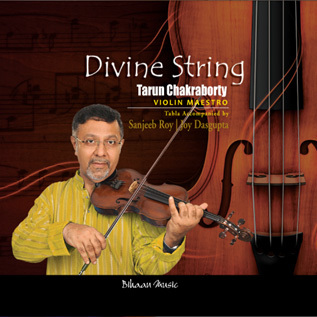 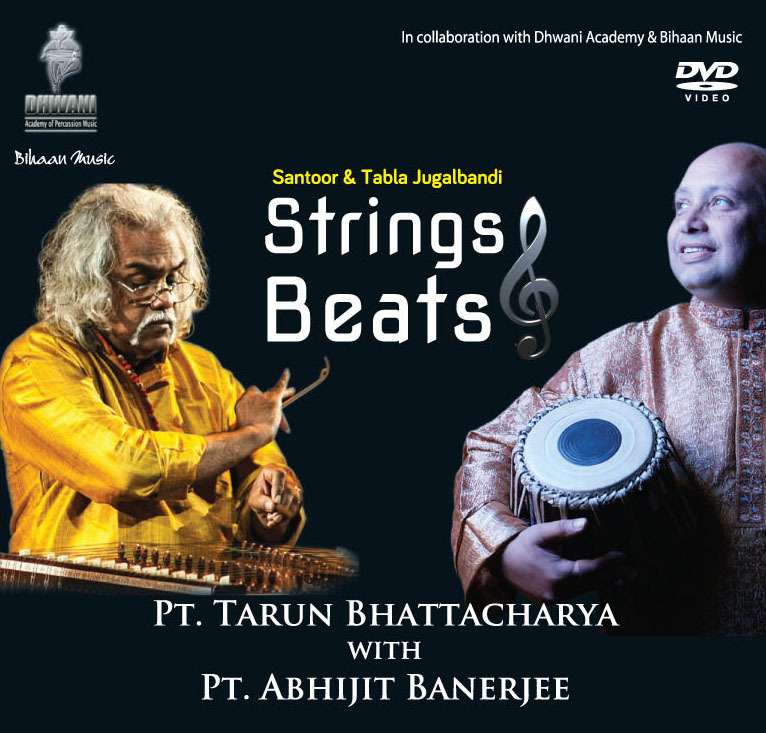 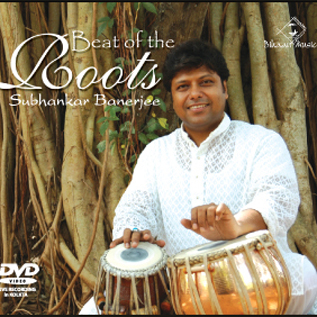 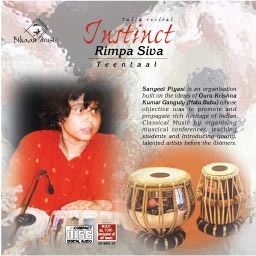 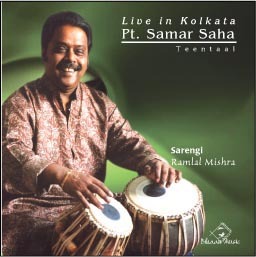 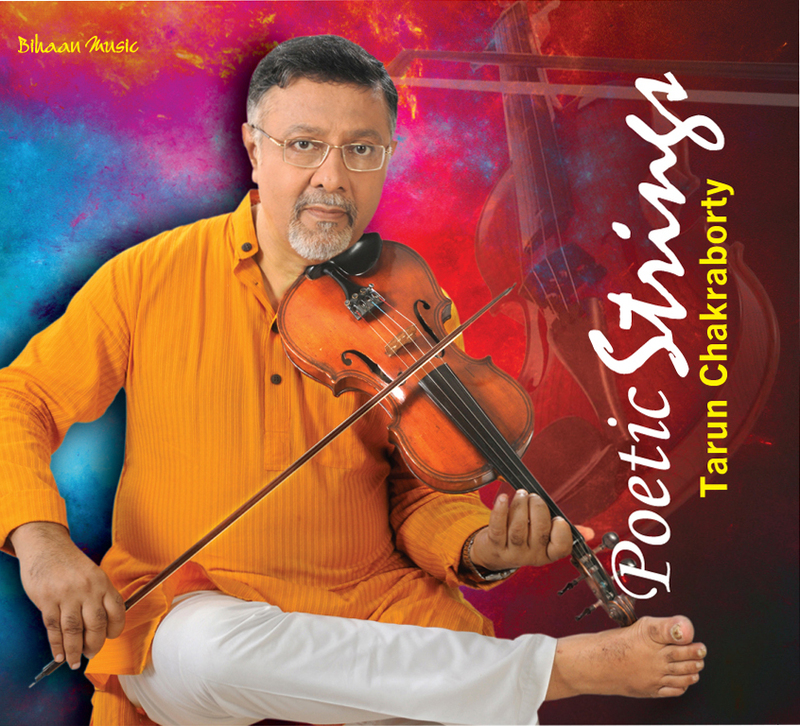 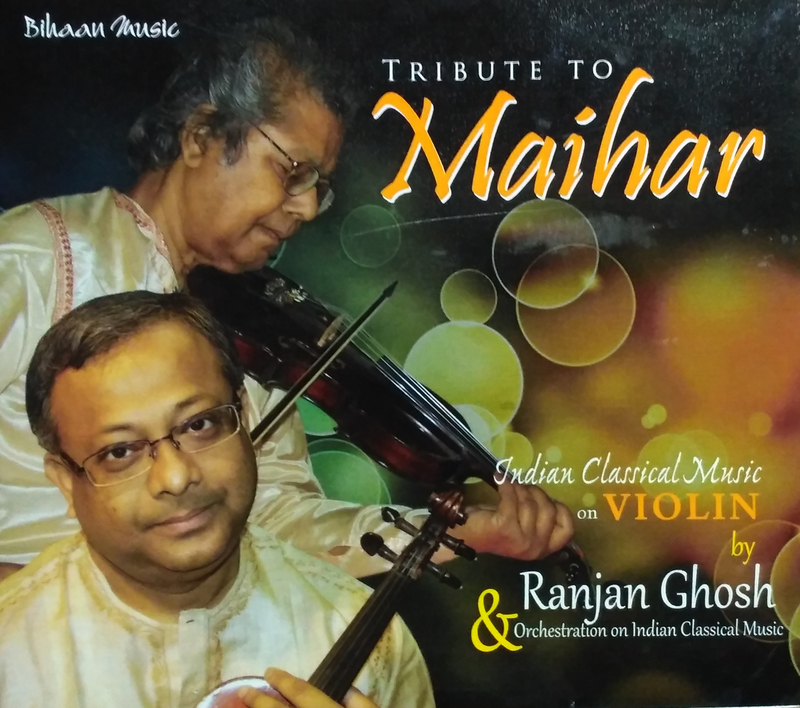 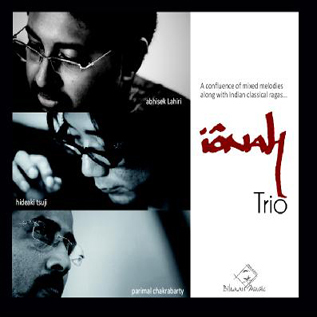 Anirban has also achieved distinction through his expositions and articles on his fathers pioneering work on derivation of Classical Instrumental Composition from Rabindra Sangeet.